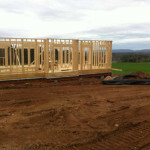 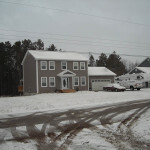 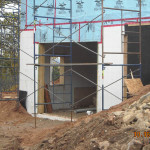 One picture showing an exterior view of a new build. 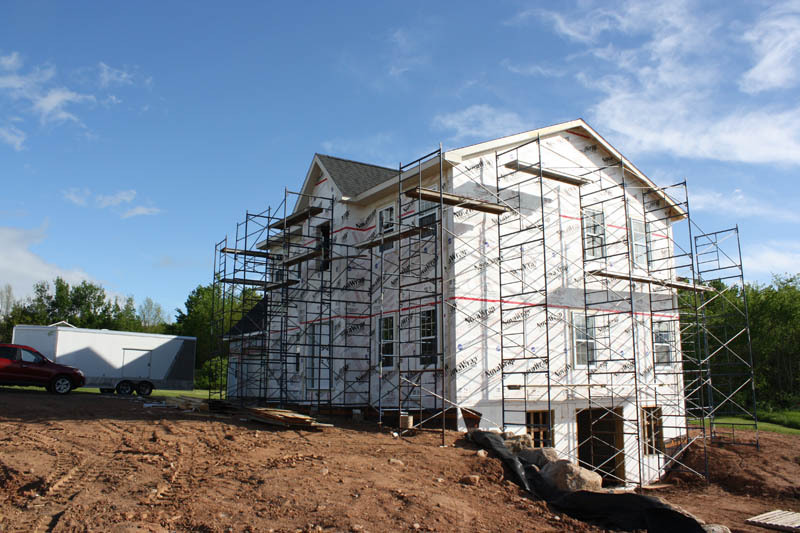 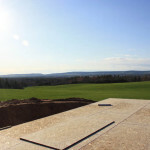 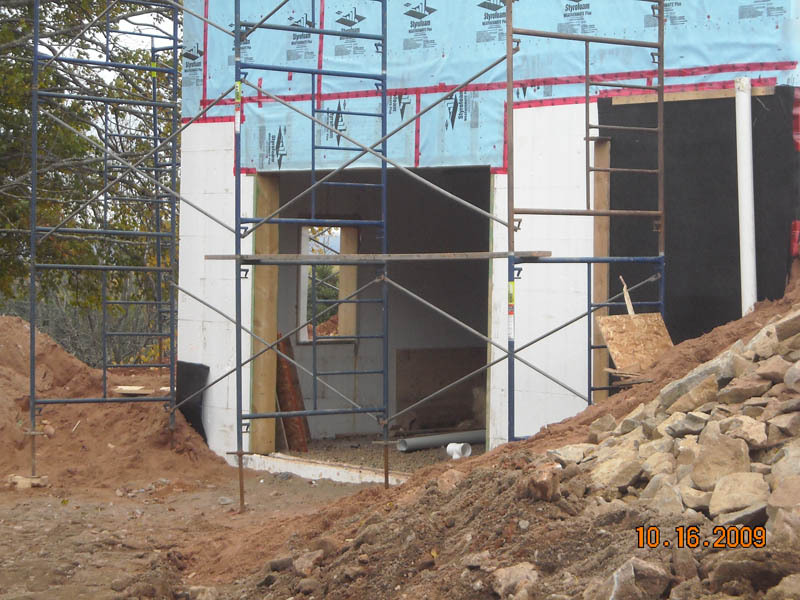 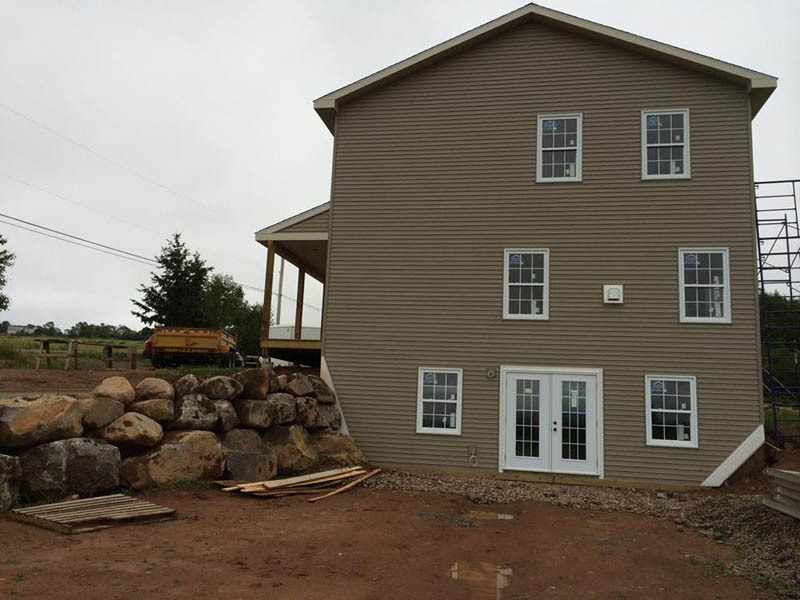 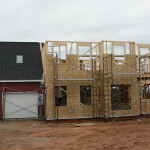 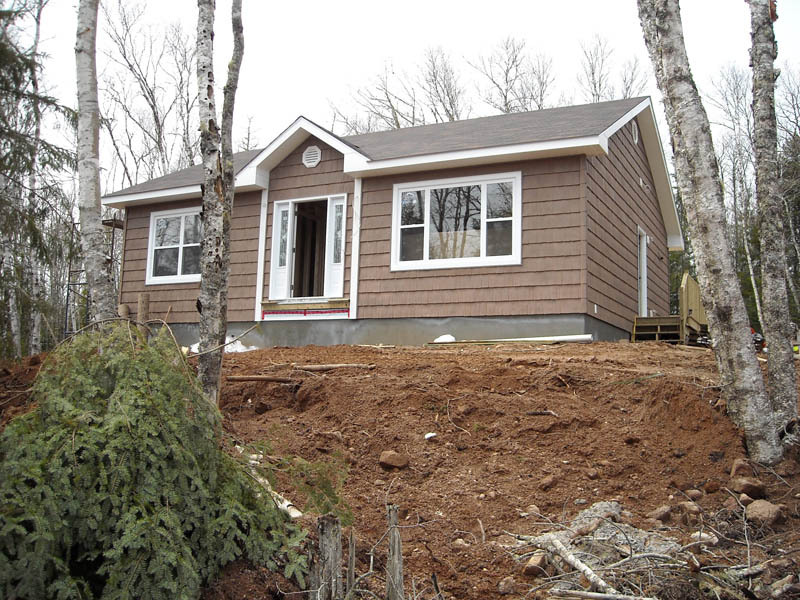 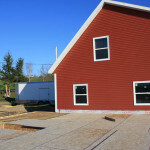 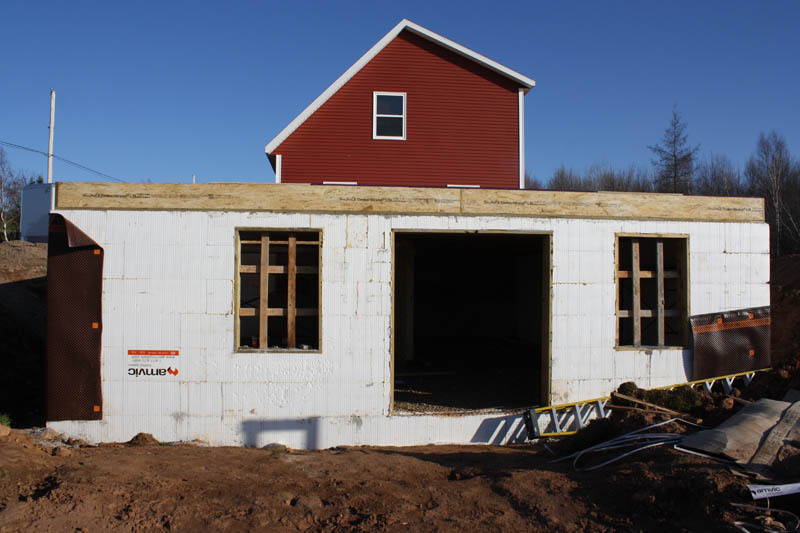 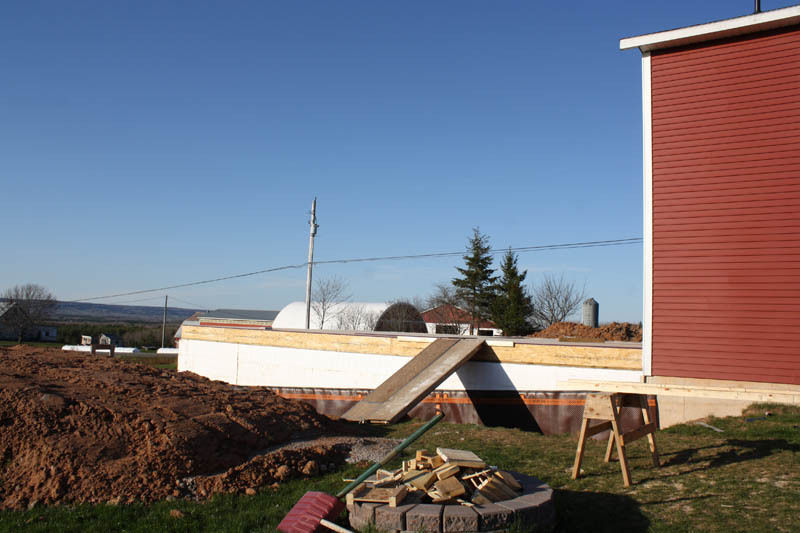 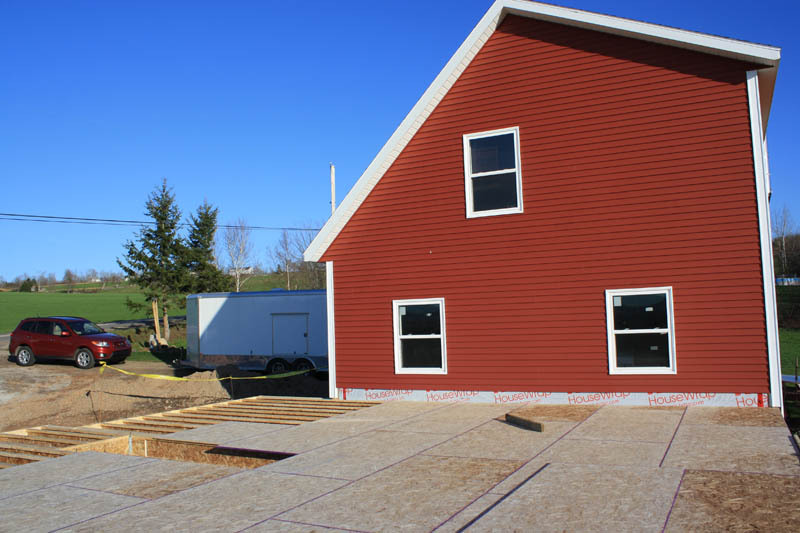 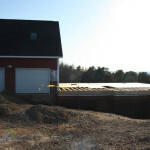 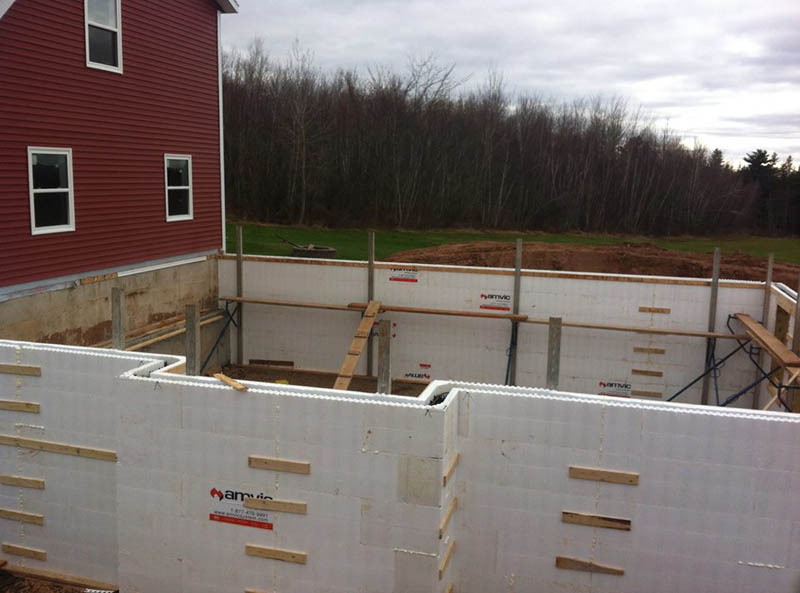 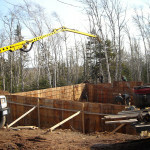 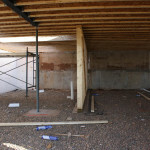 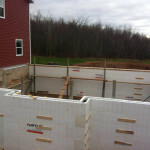 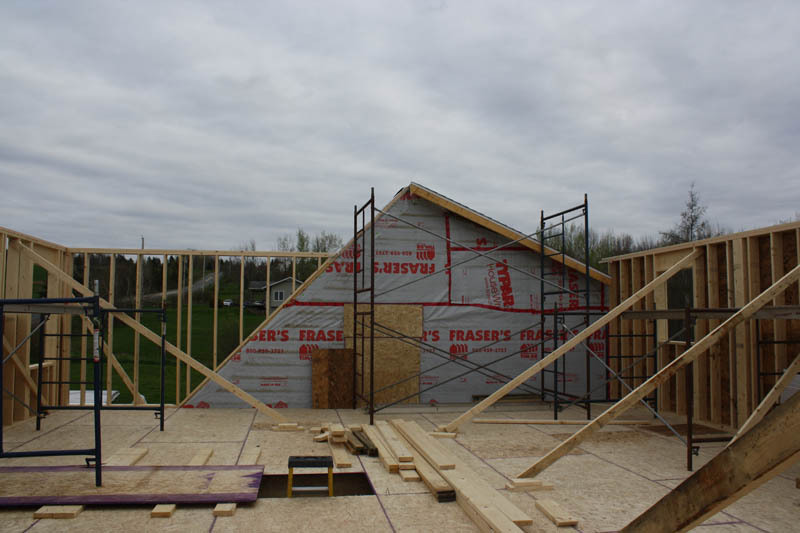 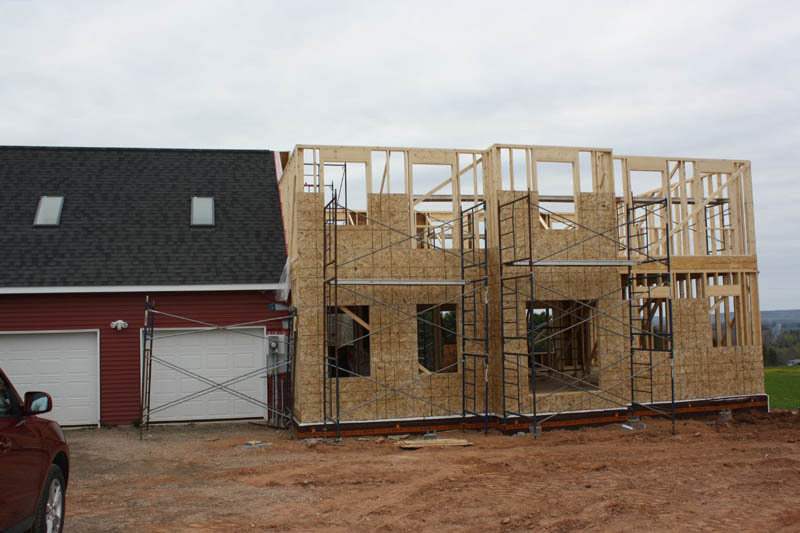 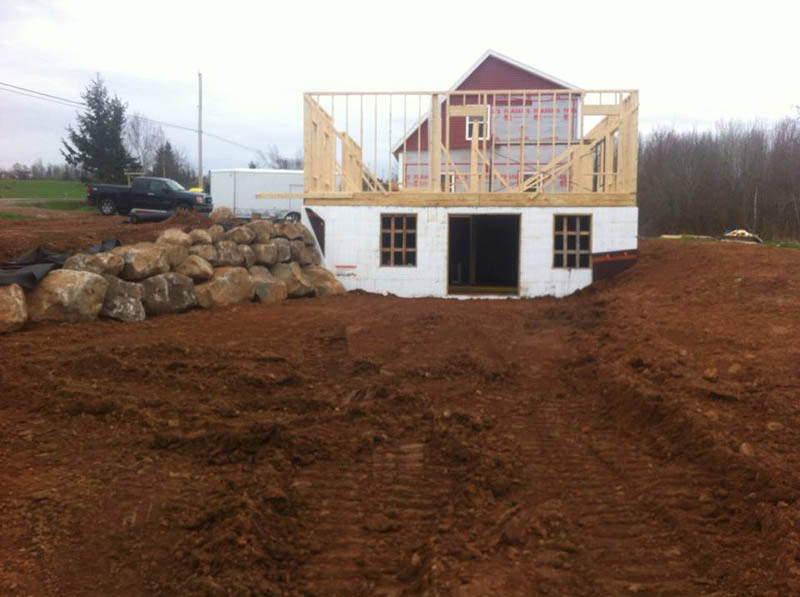 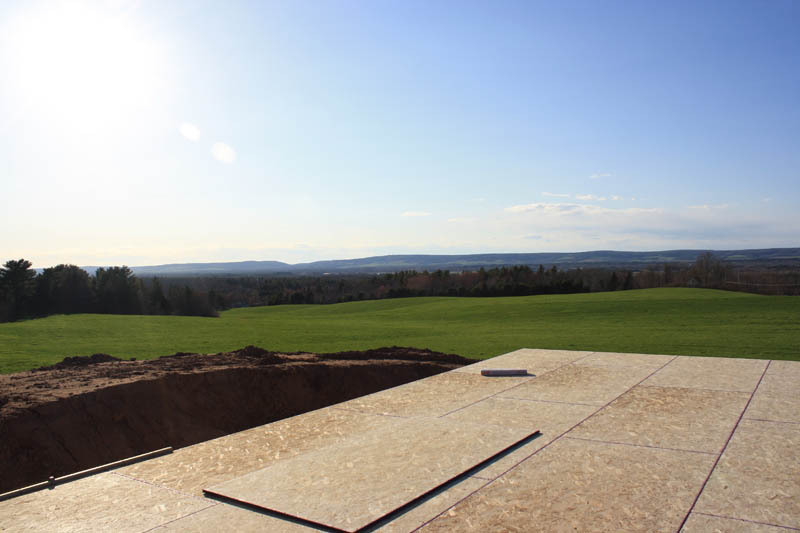 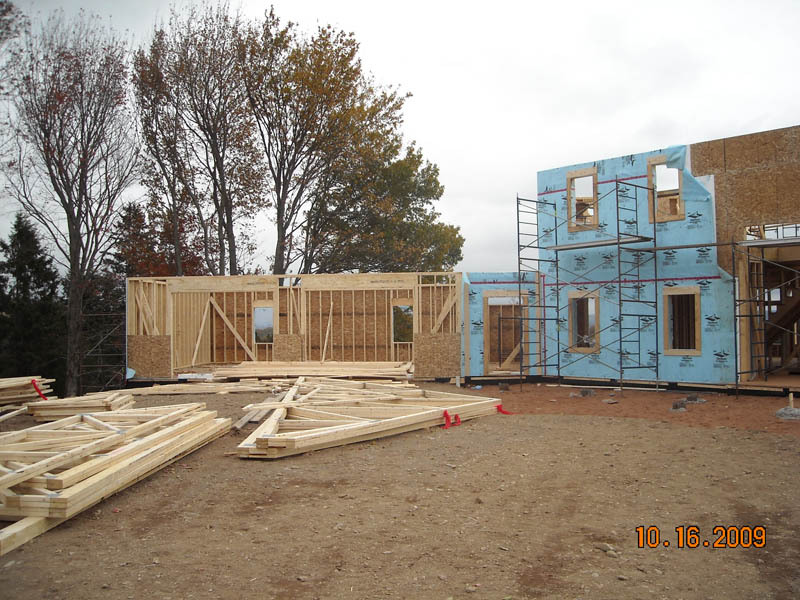 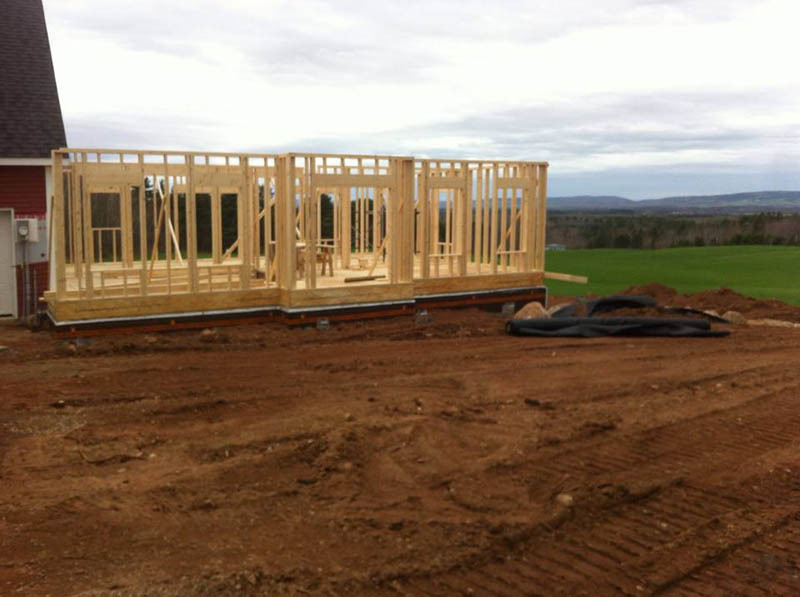 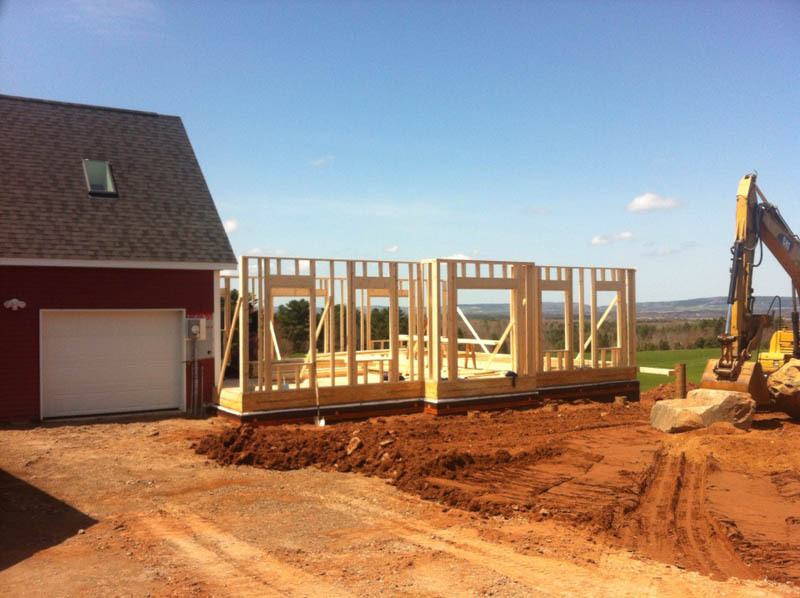 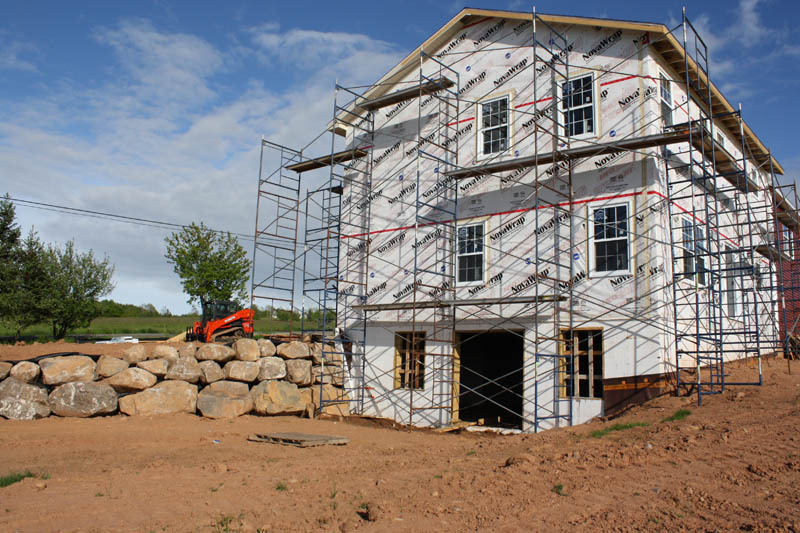 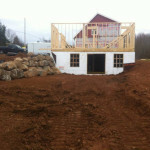 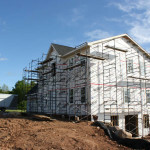 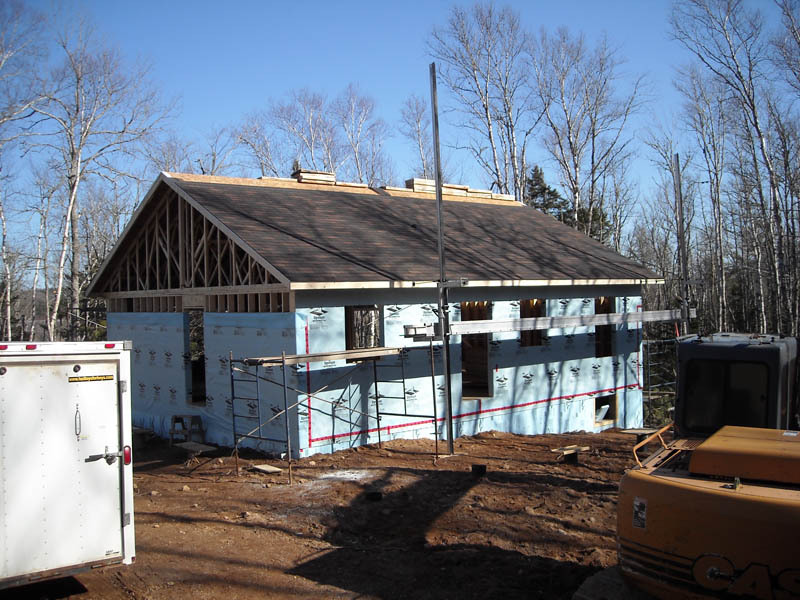 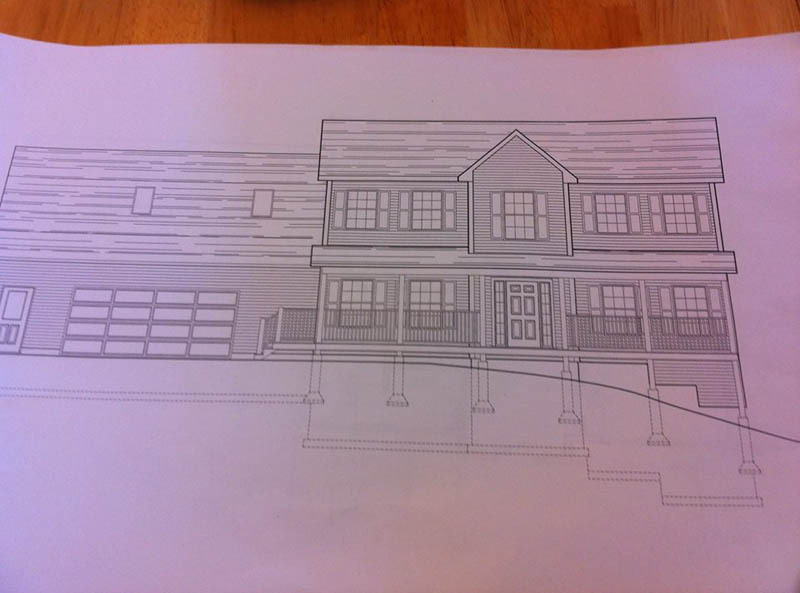 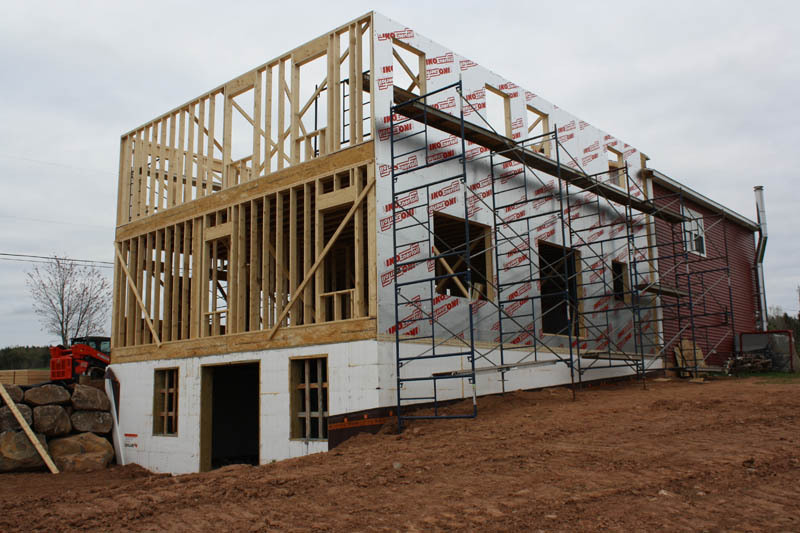 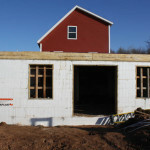 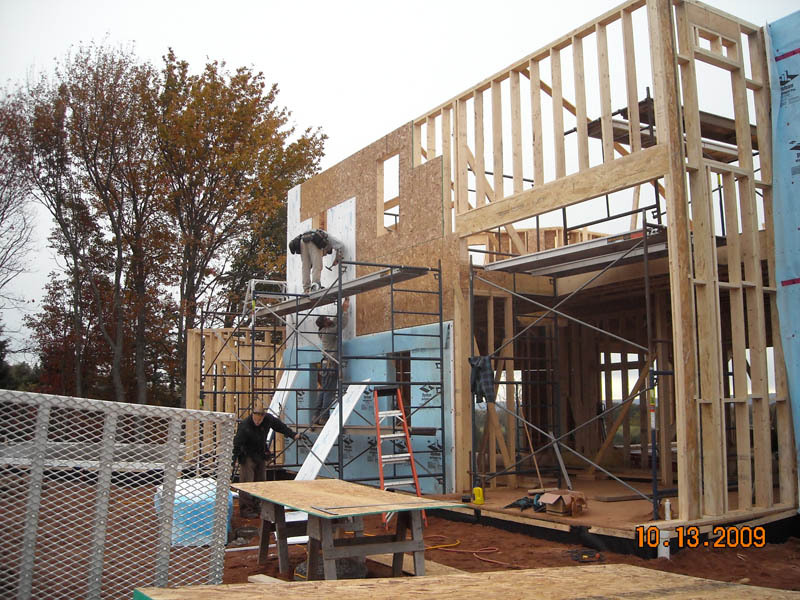 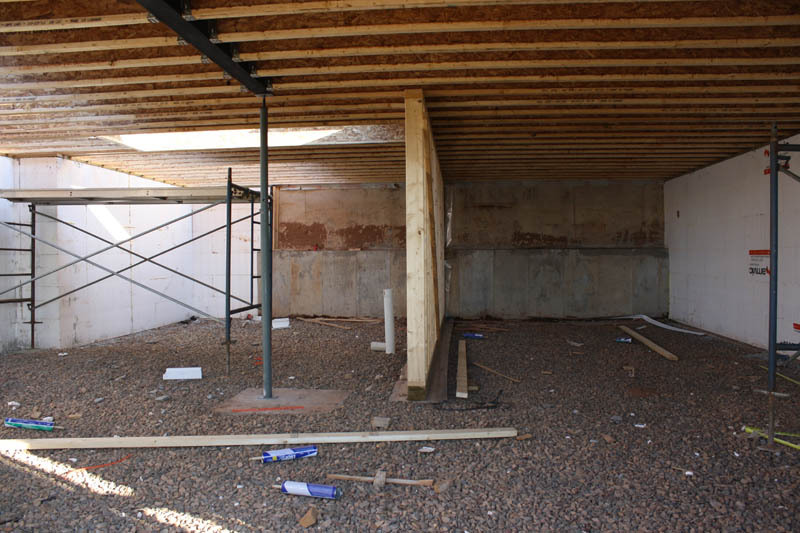 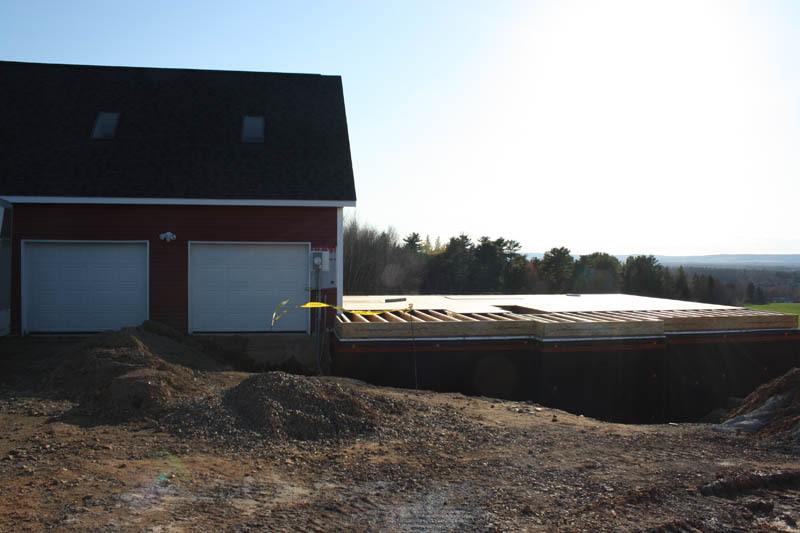 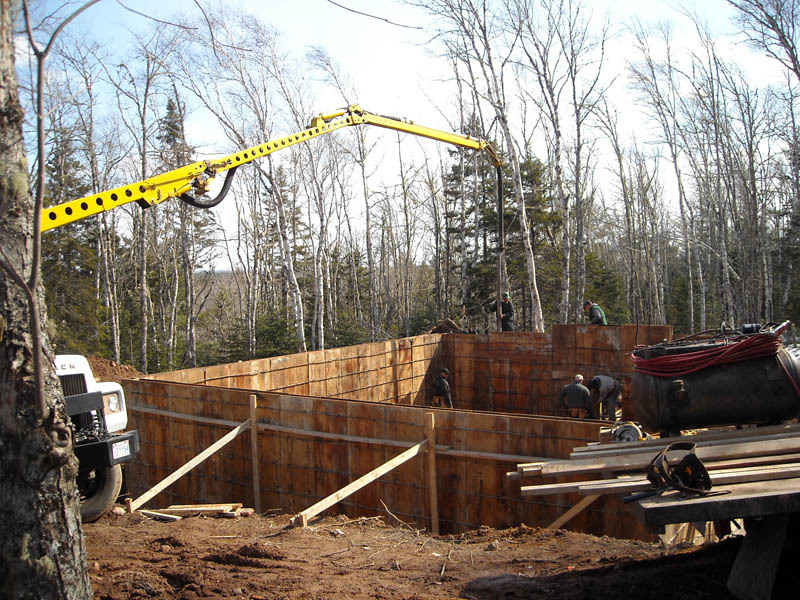 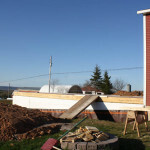 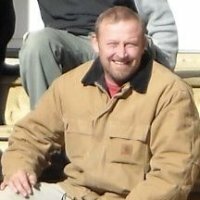 Pictures show foundation, various stages of the build and the finished product (all exterior shots). 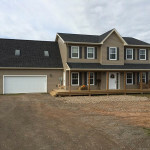 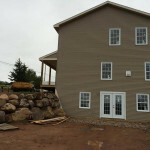 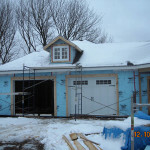 New home built and attached to existing garage. 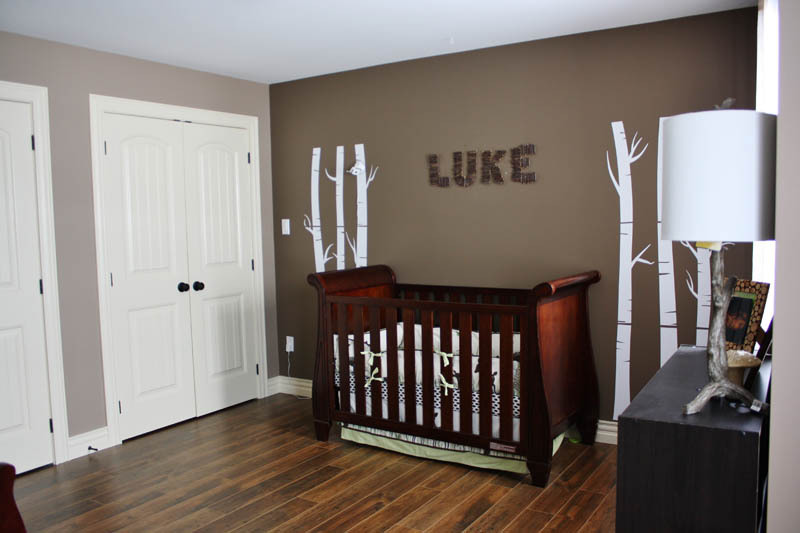 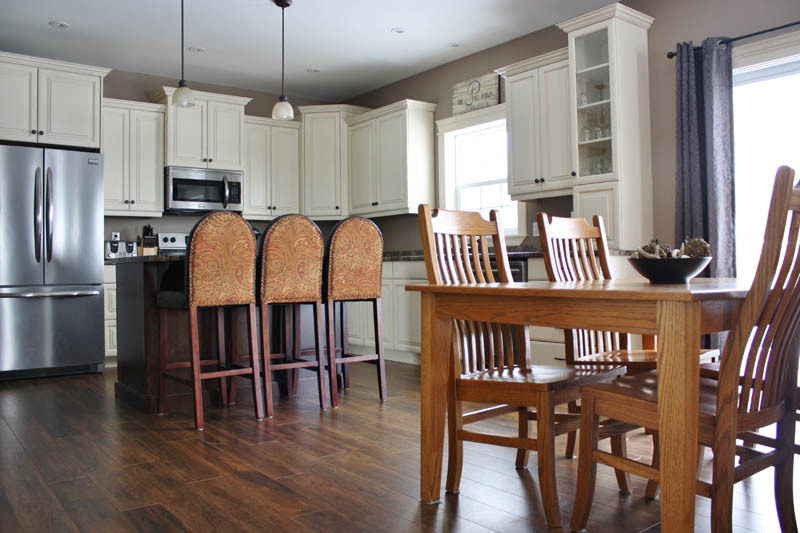 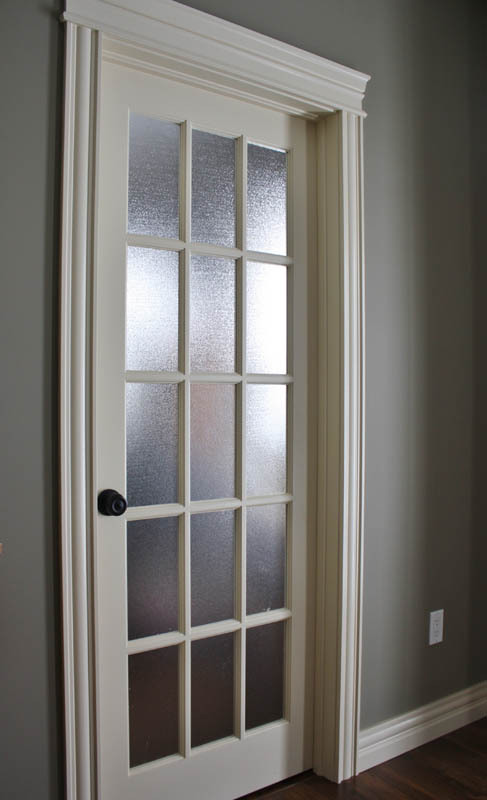 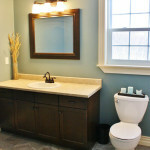 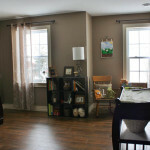 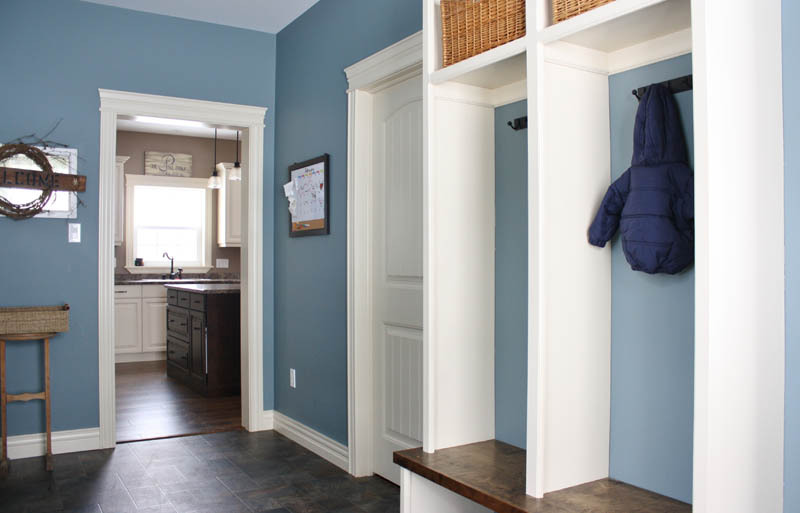 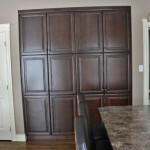 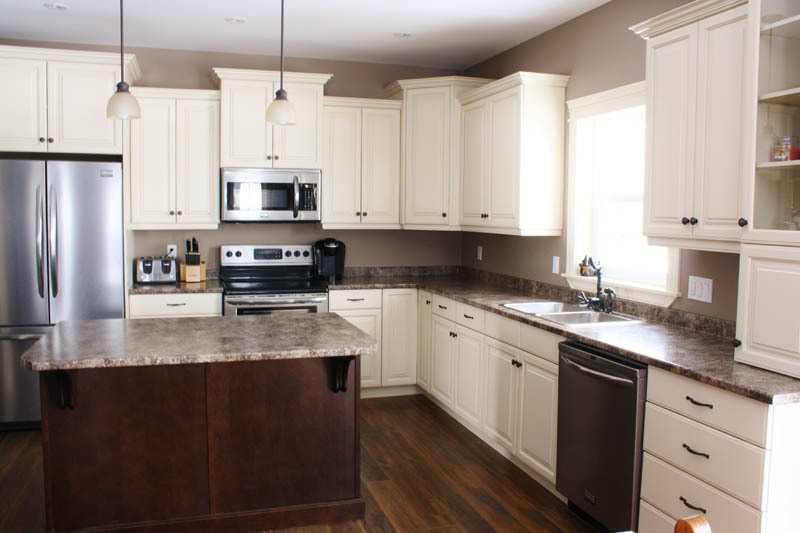 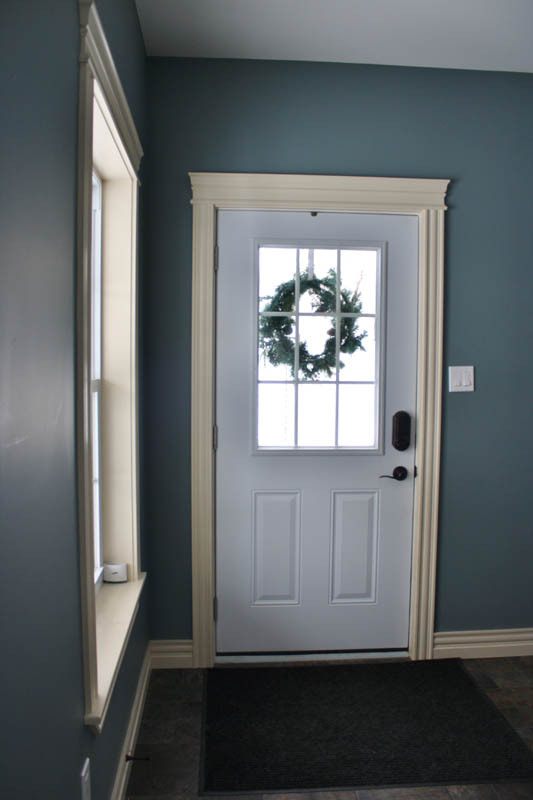 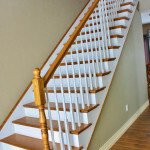 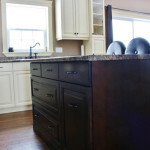 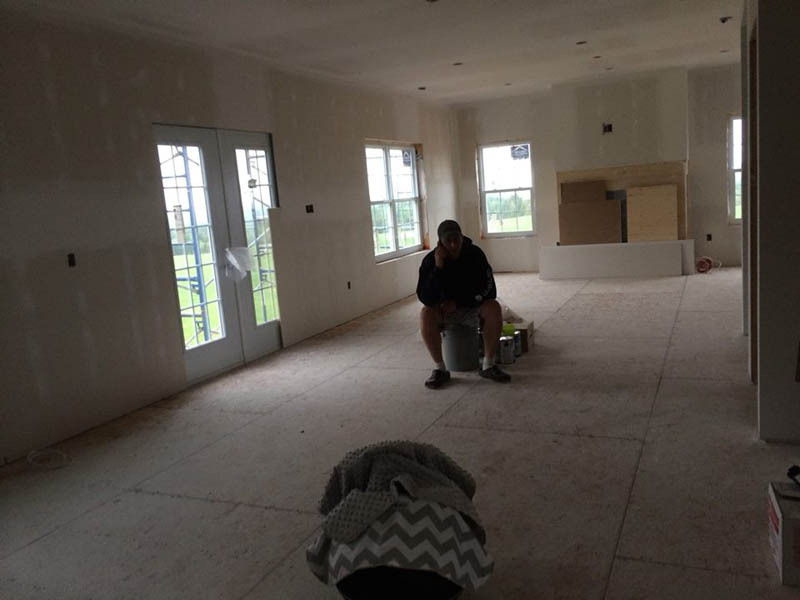 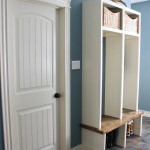 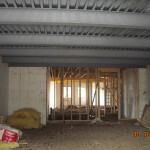 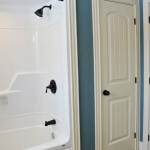 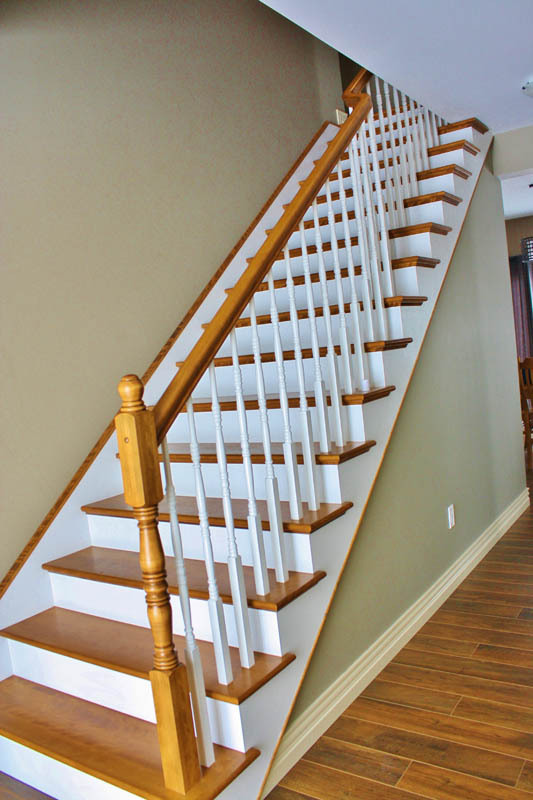 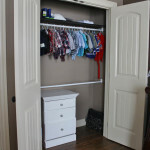 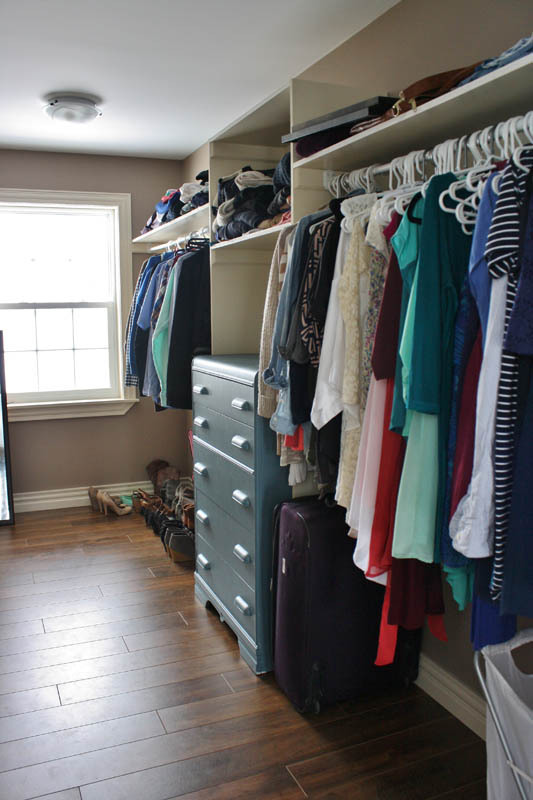 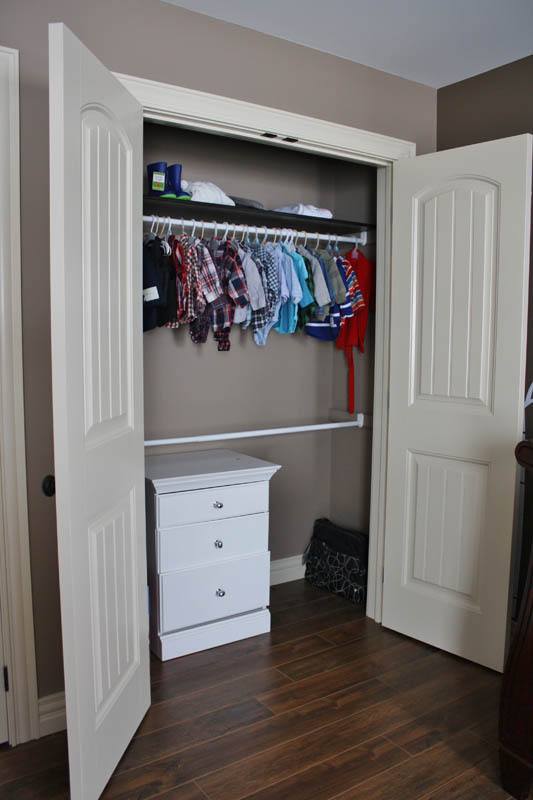 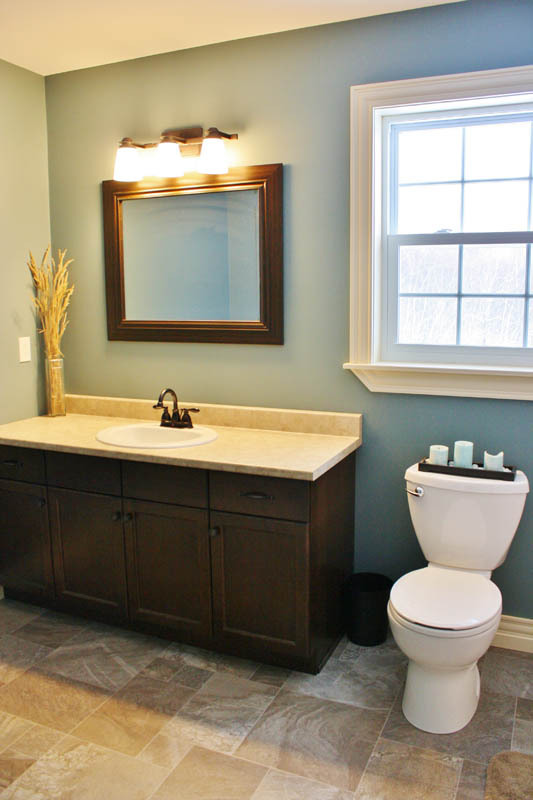 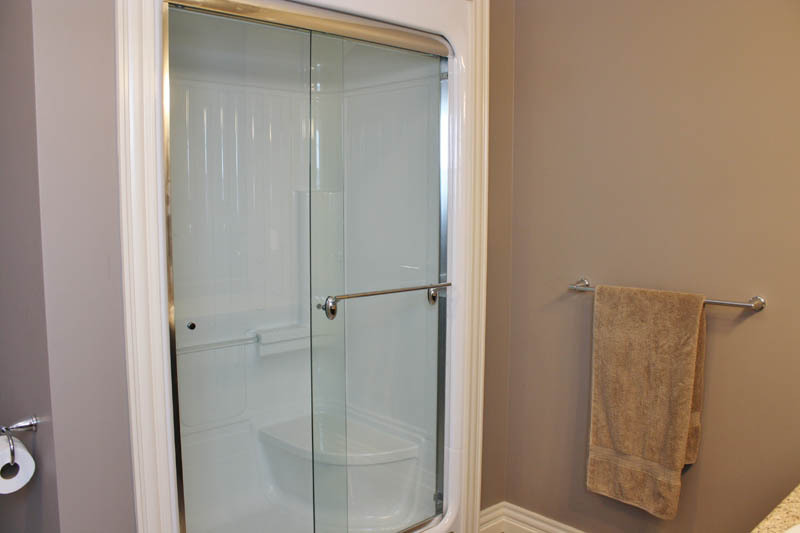 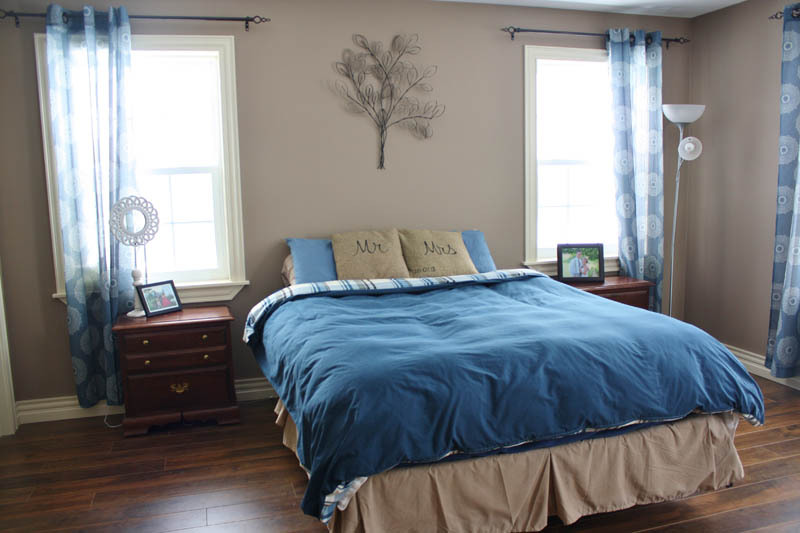 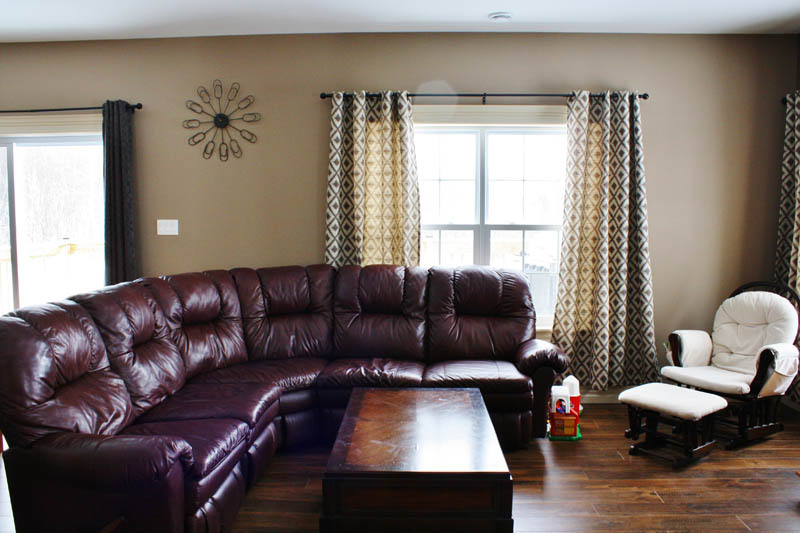 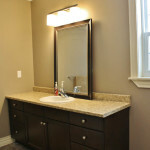 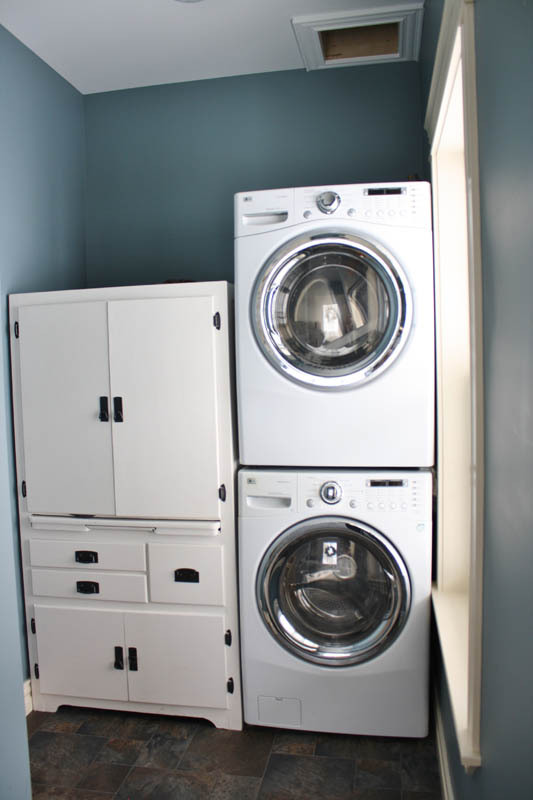 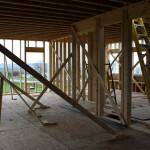 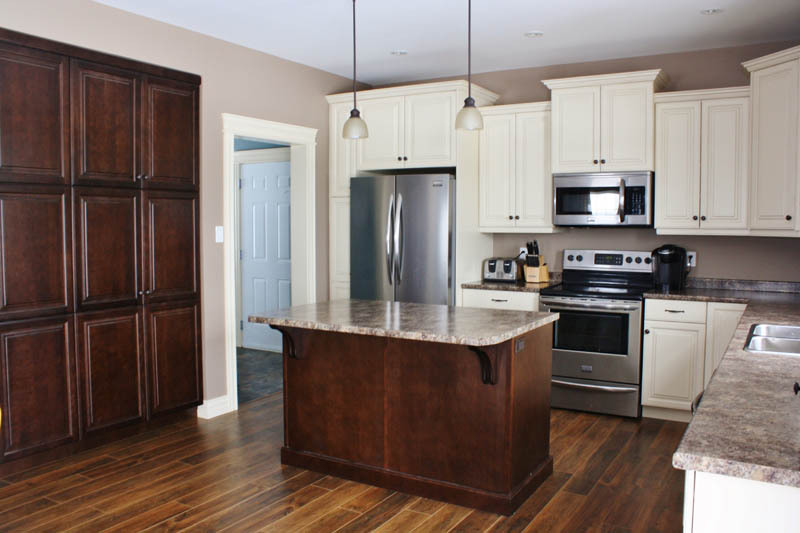 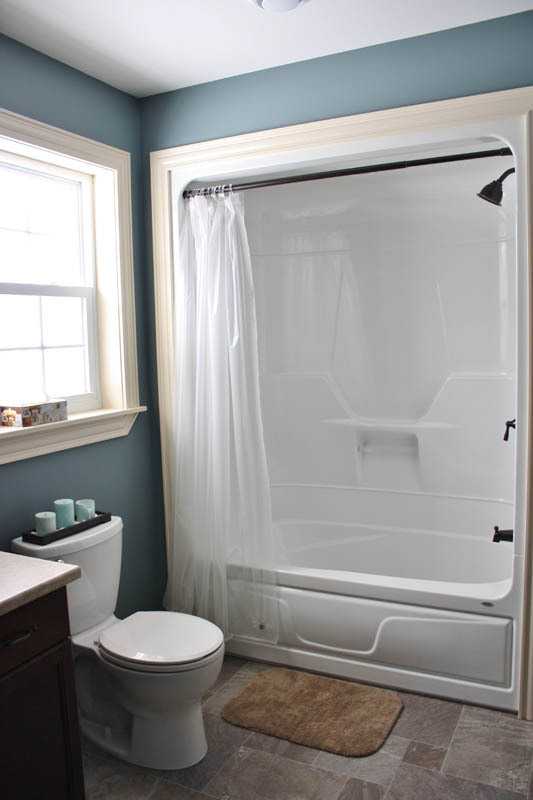 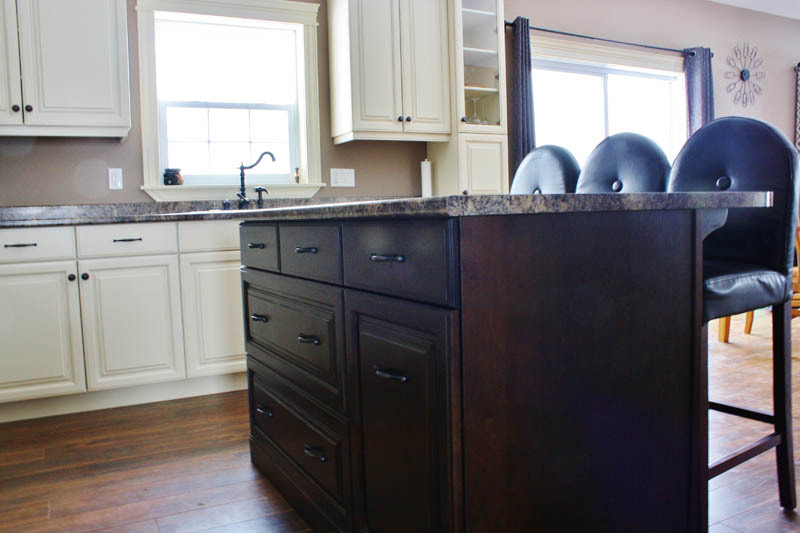 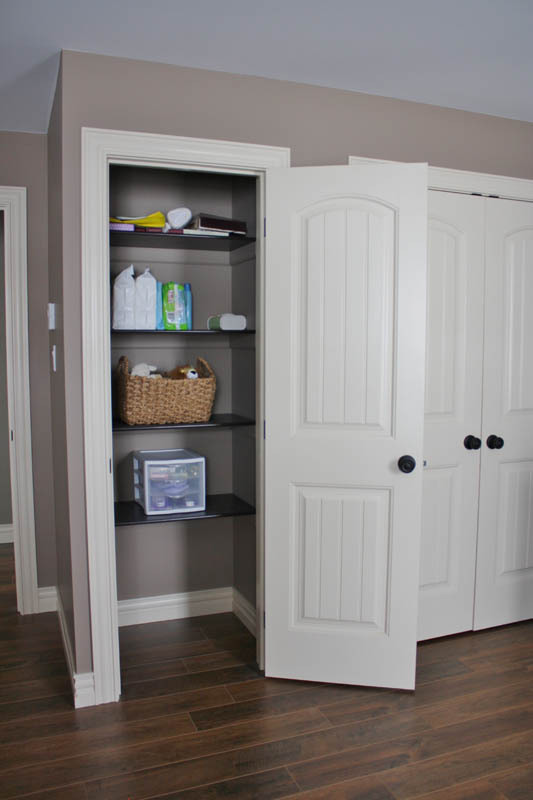 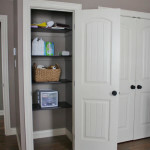 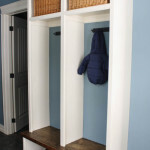 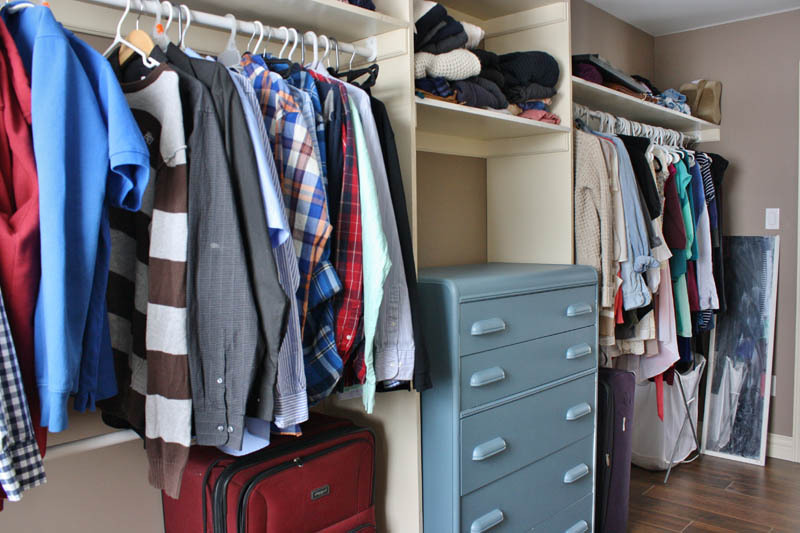 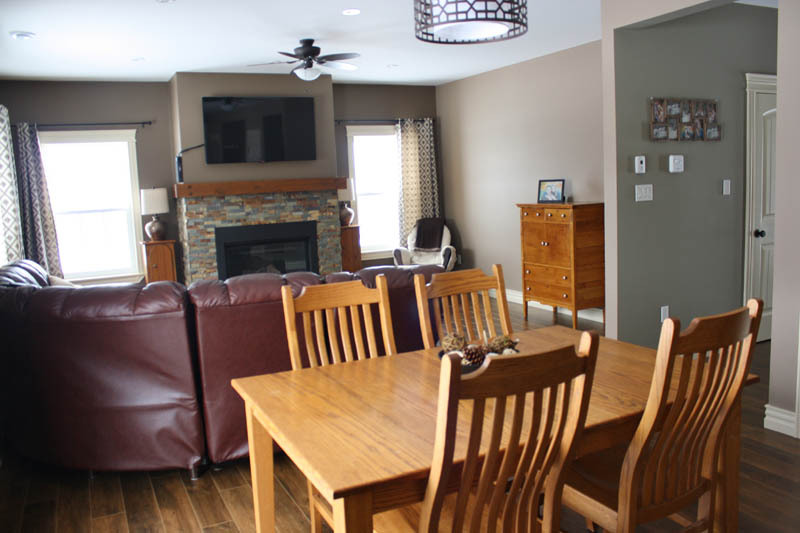 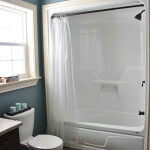 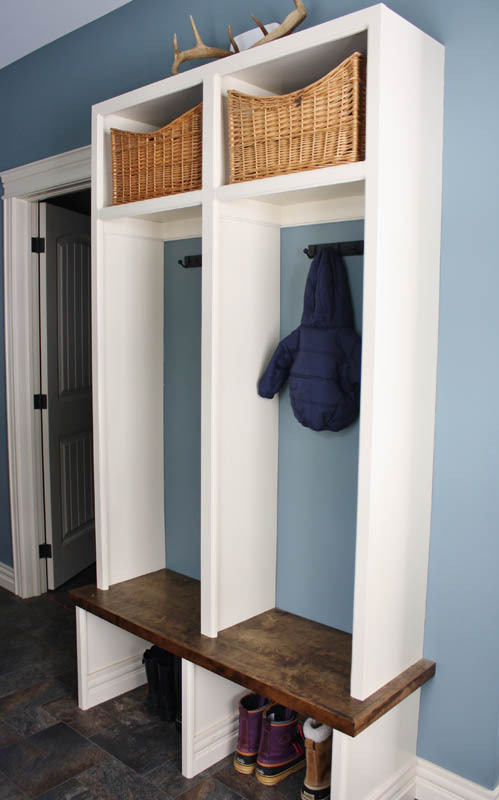 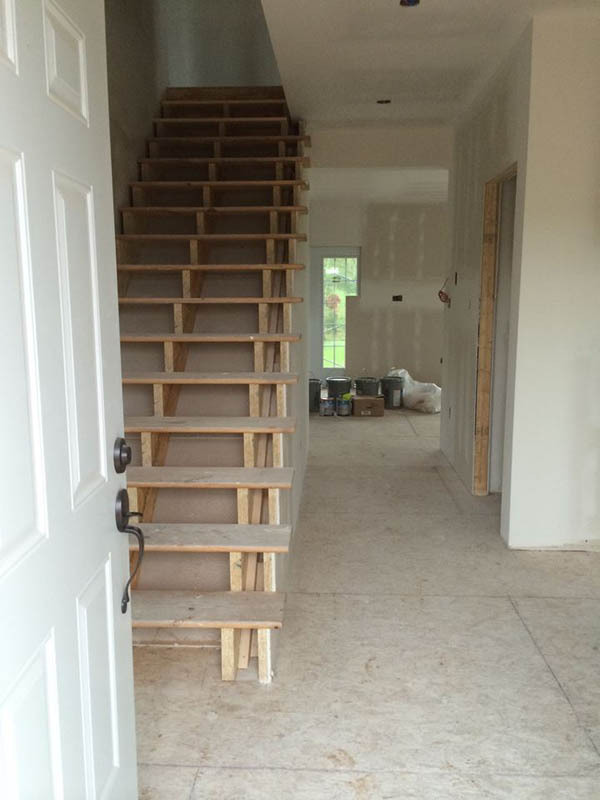 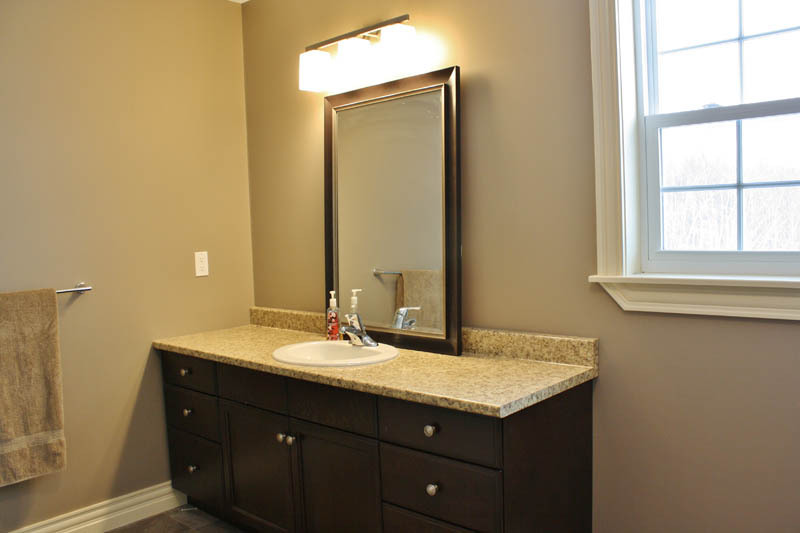 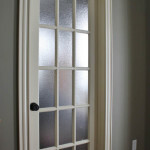 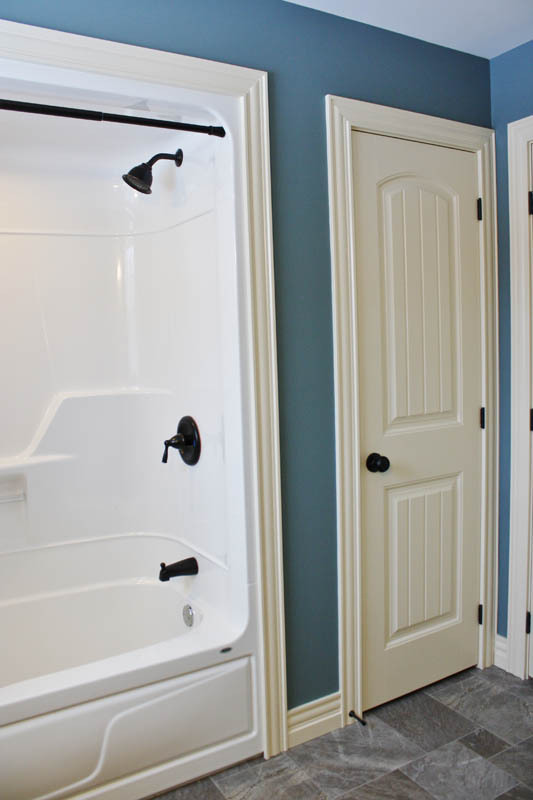 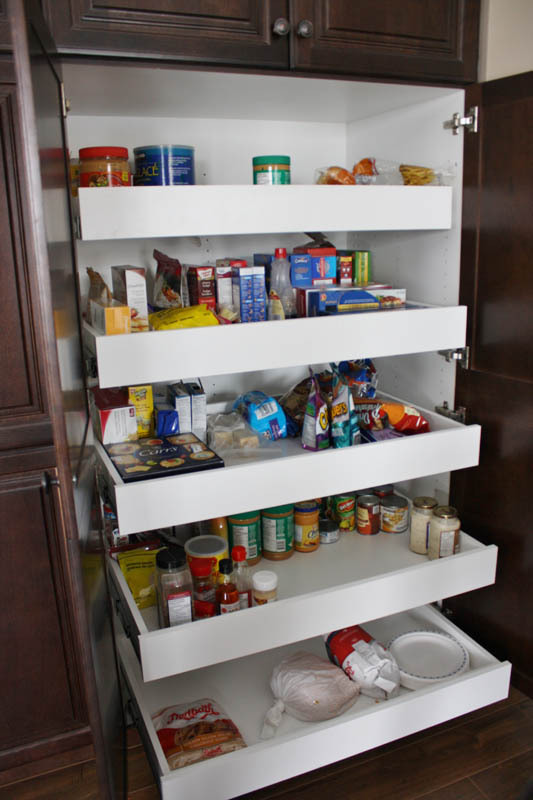 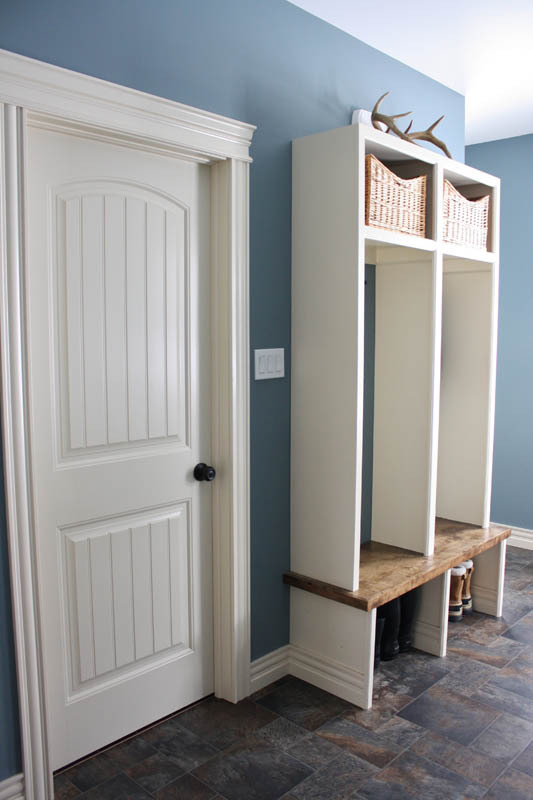 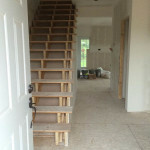 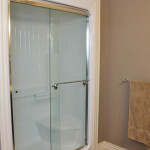 Pictures identify various stages of construction and interior shots of finished product. 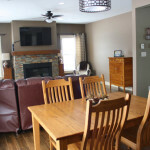 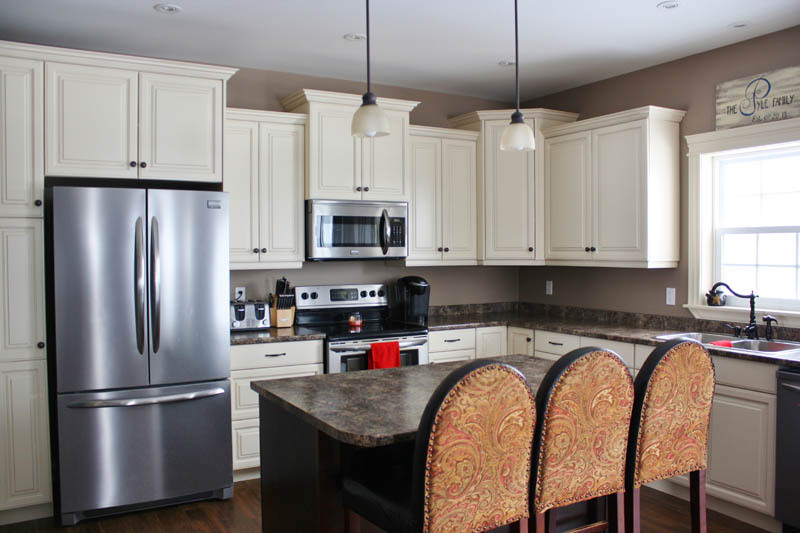 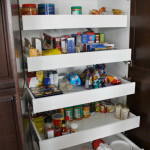 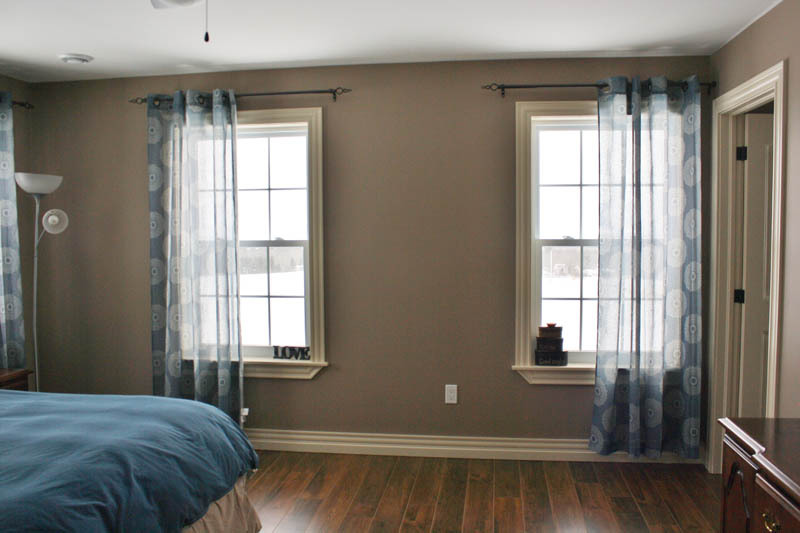 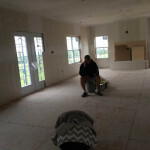 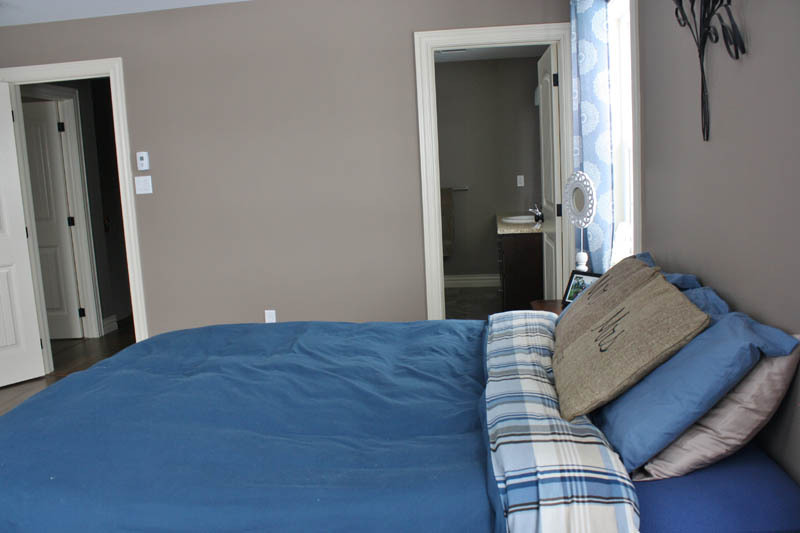 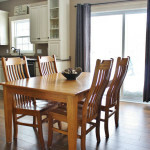 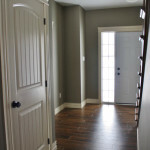 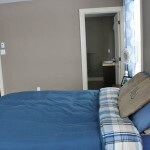 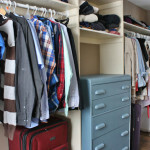 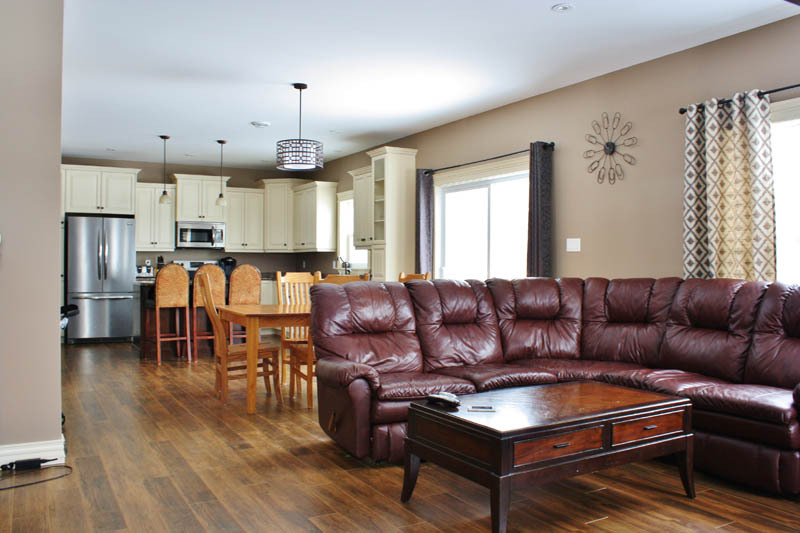 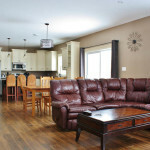 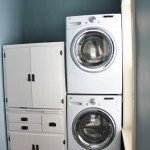 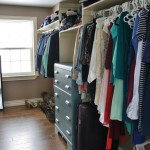 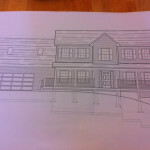 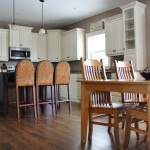 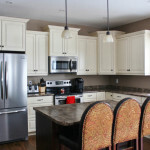 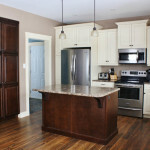 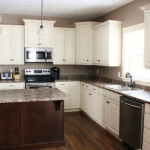 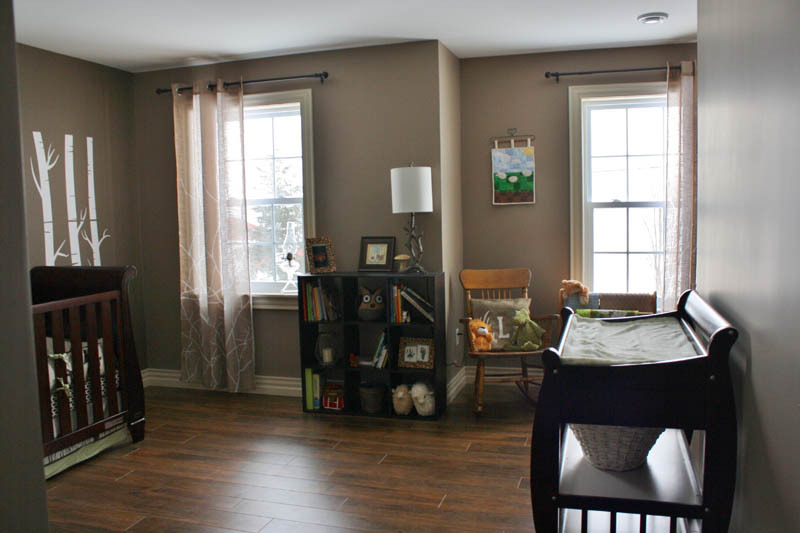 Interior pictures include kitchen, living room, dining room, master suite, bedrooms, bathrooms, laundry room and entry. 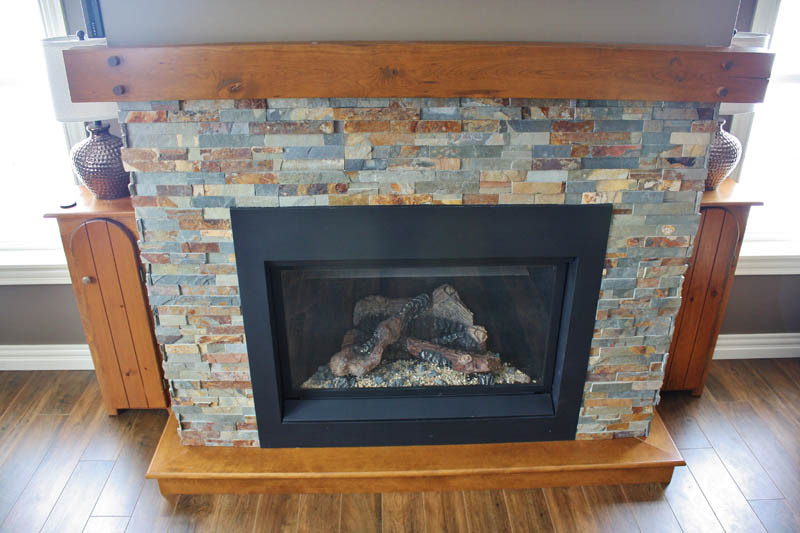 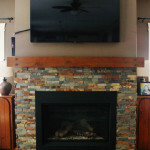 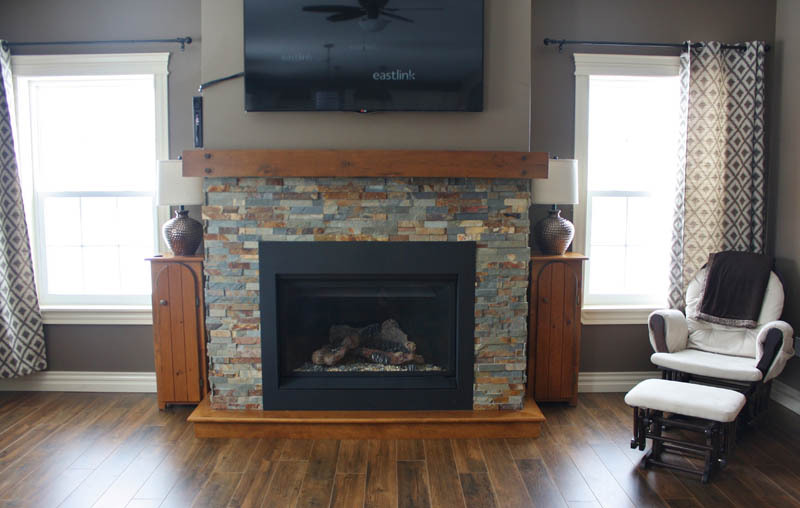 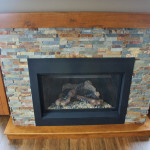 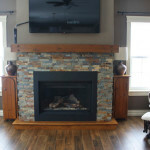 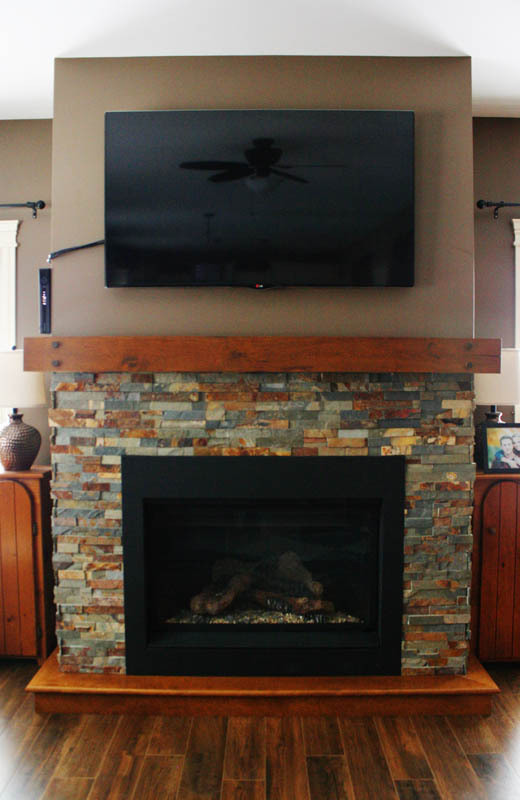 The pictures detail craftsmanship and particular attention to detail trim and fireplace stone work. 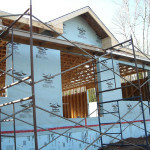 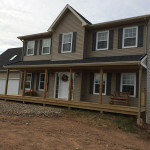 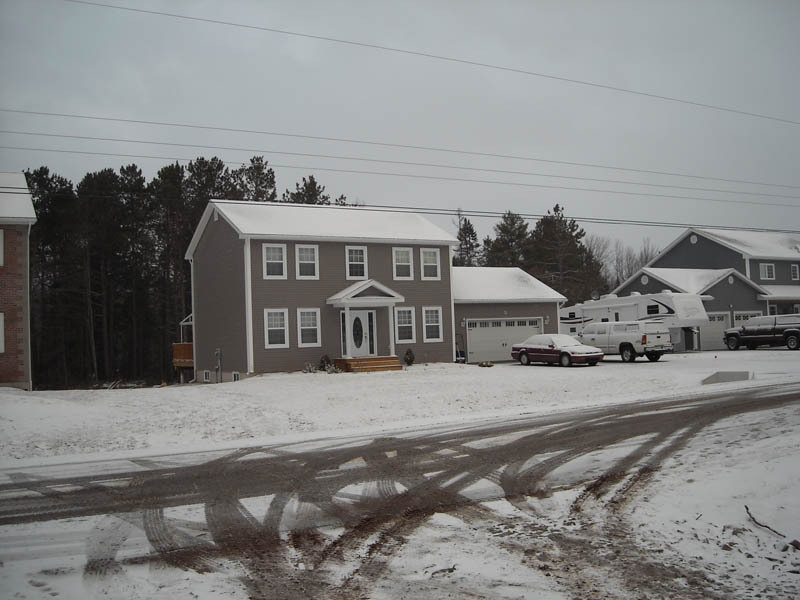 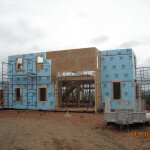 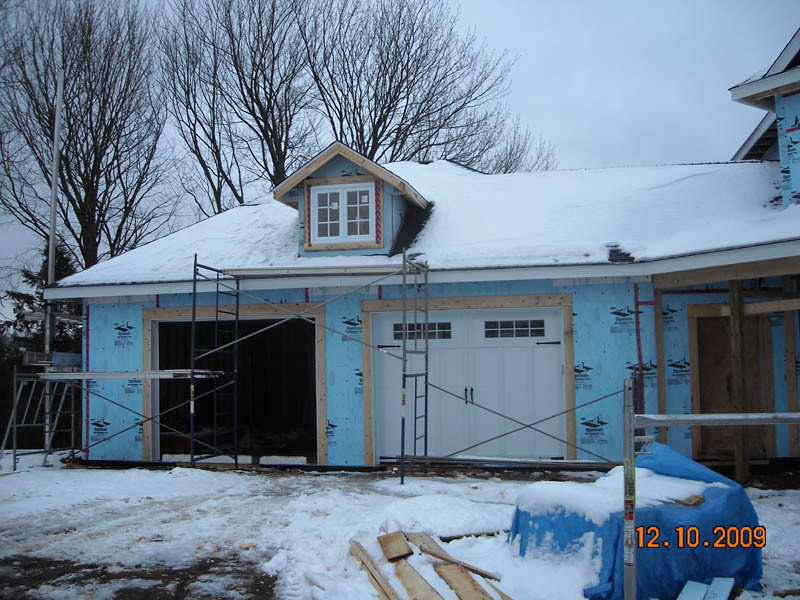 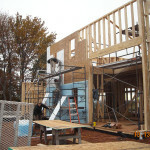 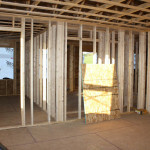 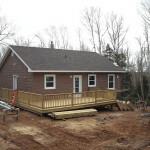 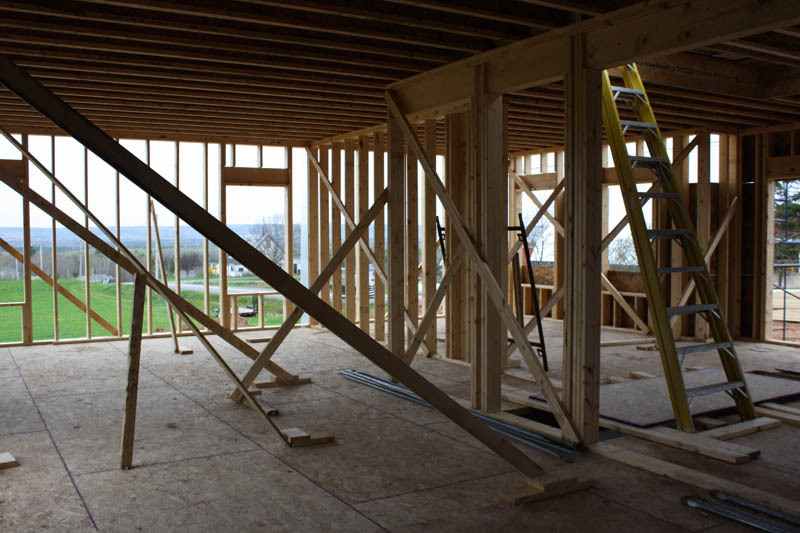 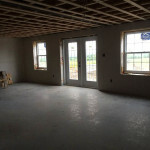 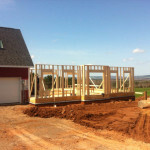 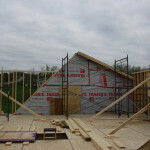 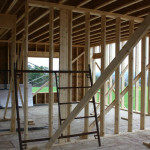 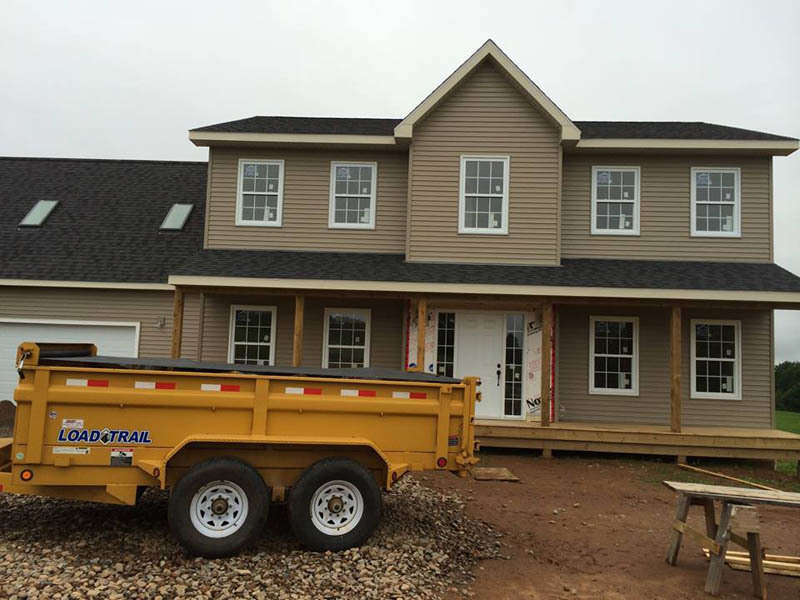 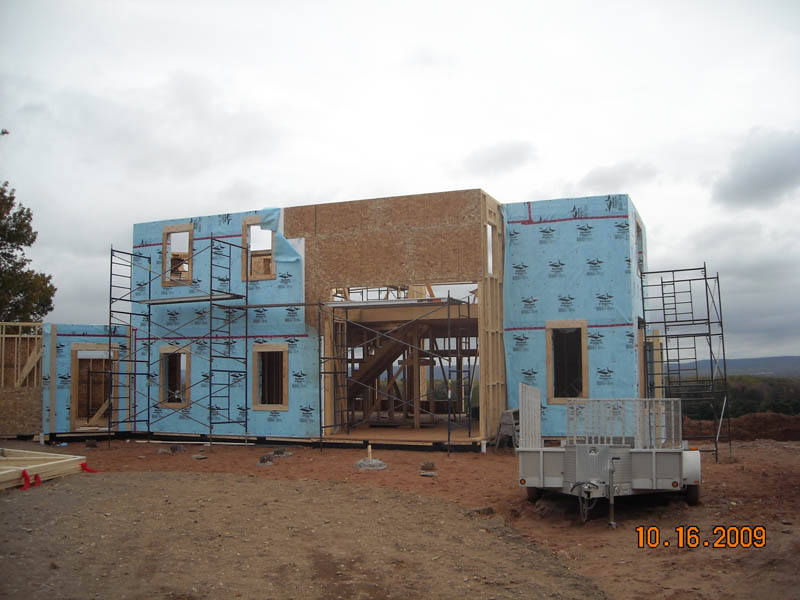 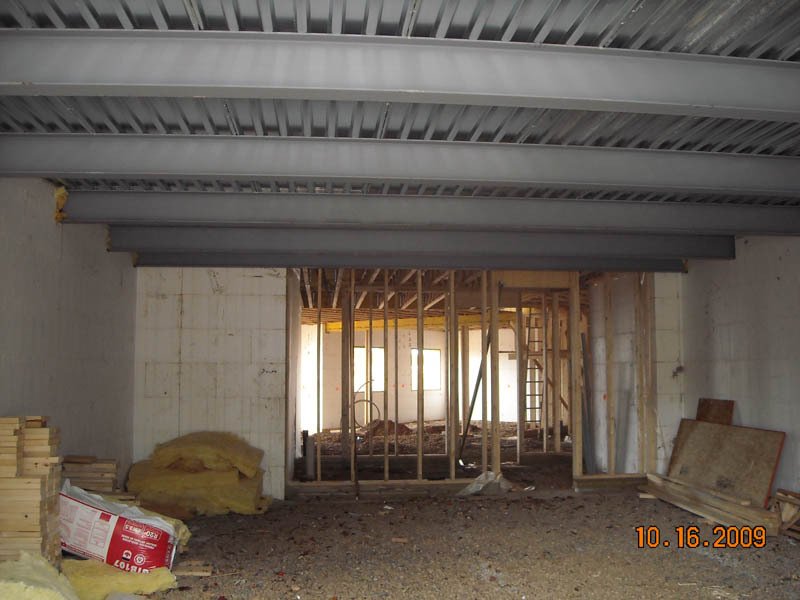 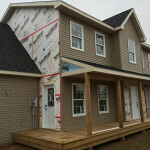 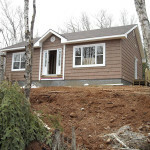 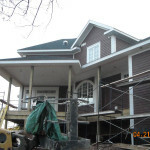 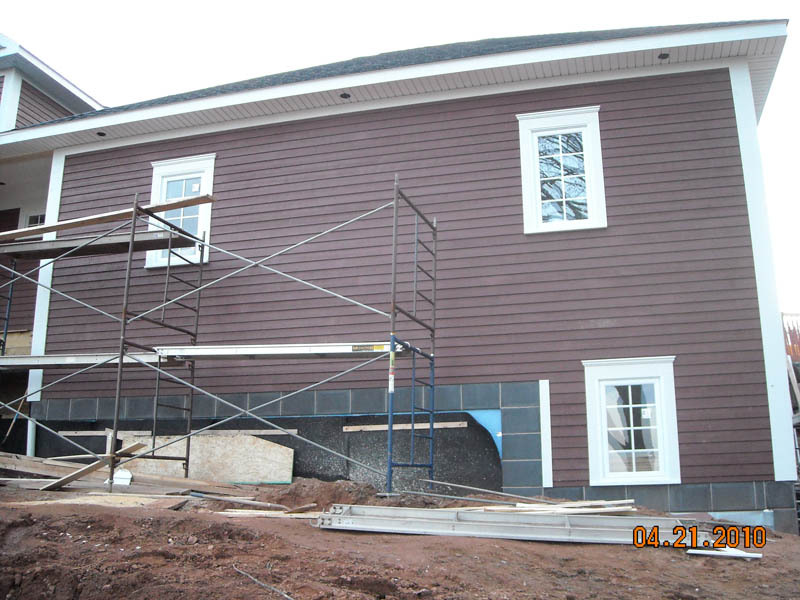 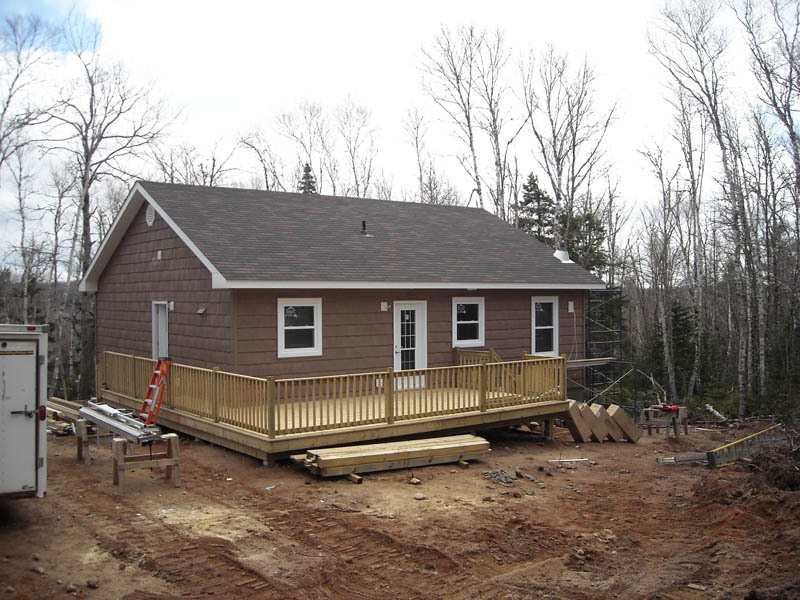 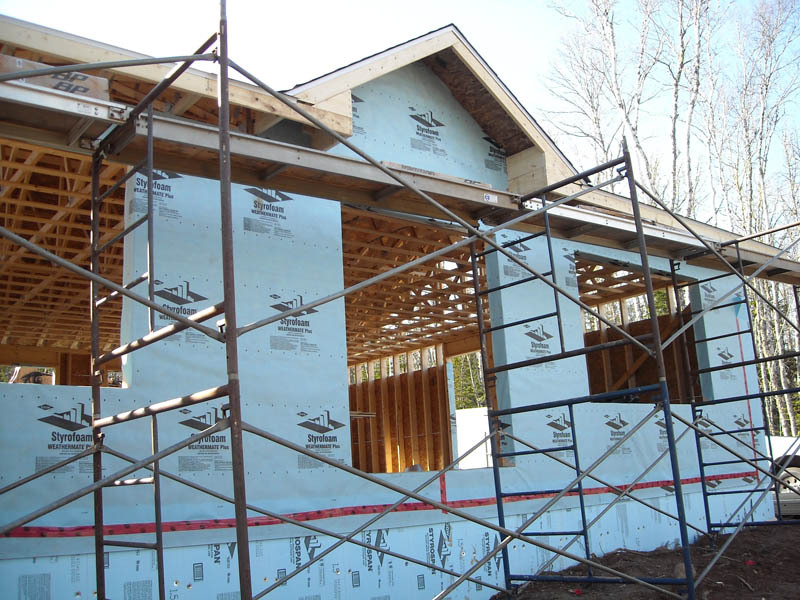 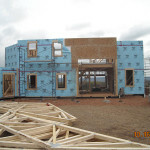 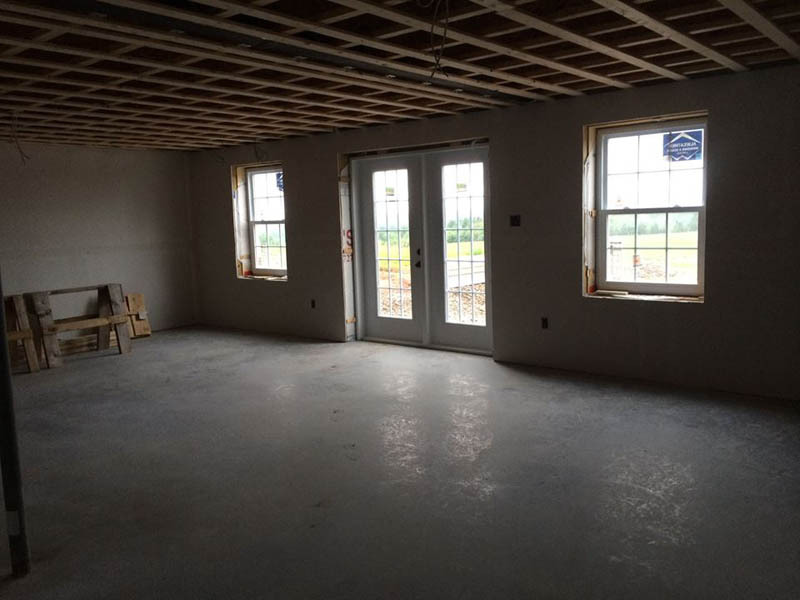 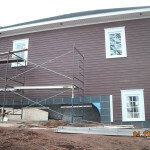 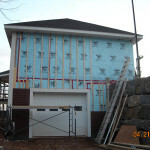 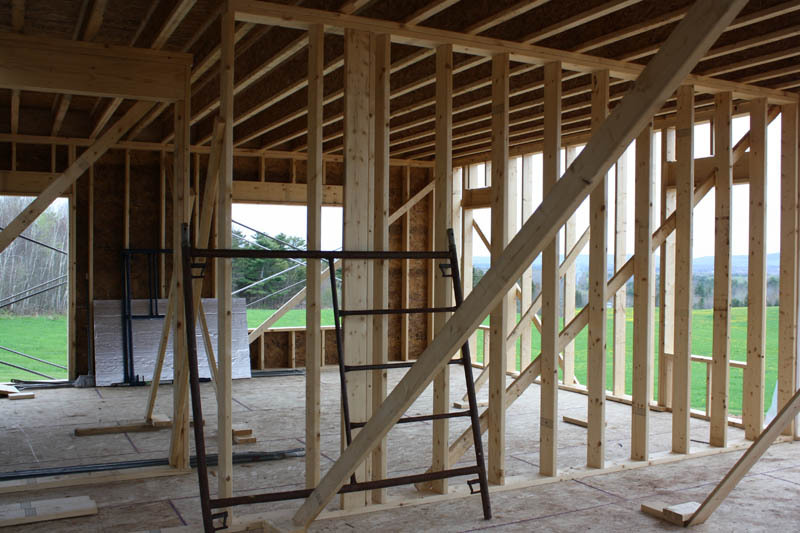 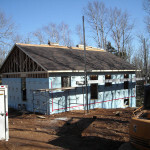 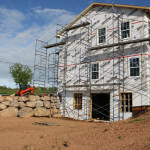 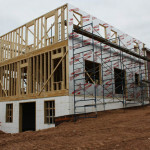 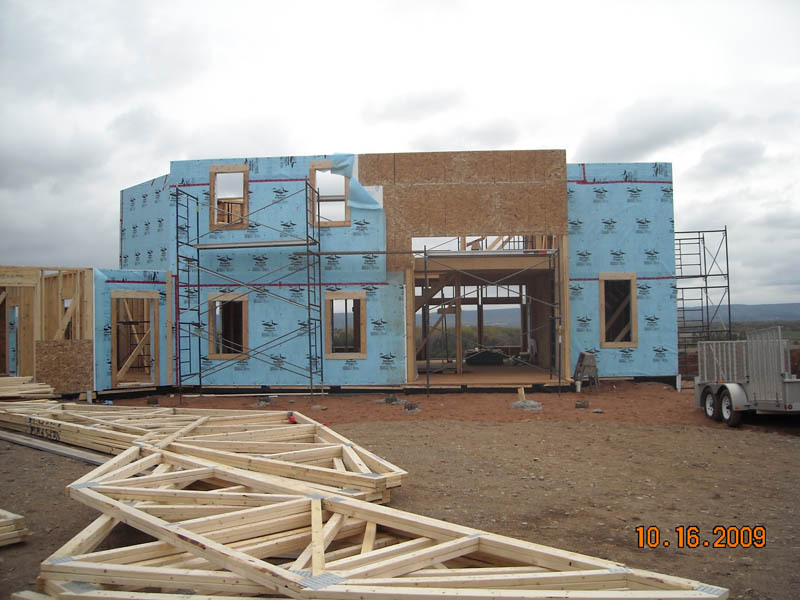 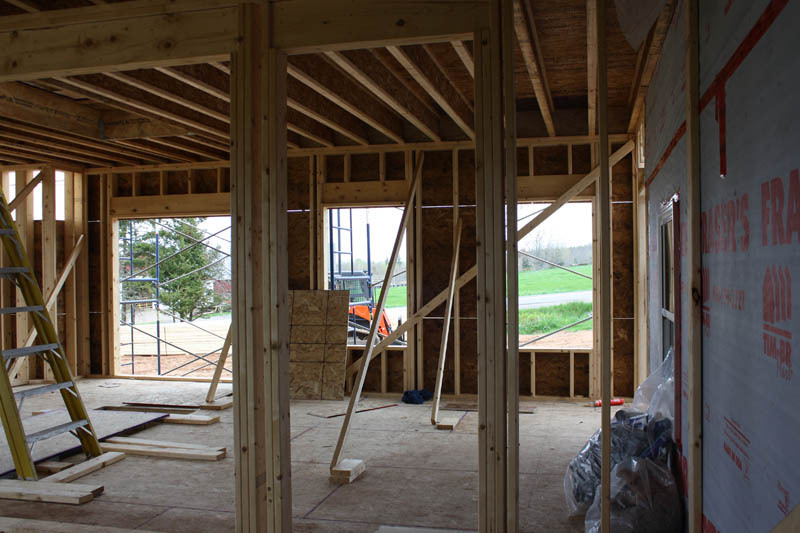 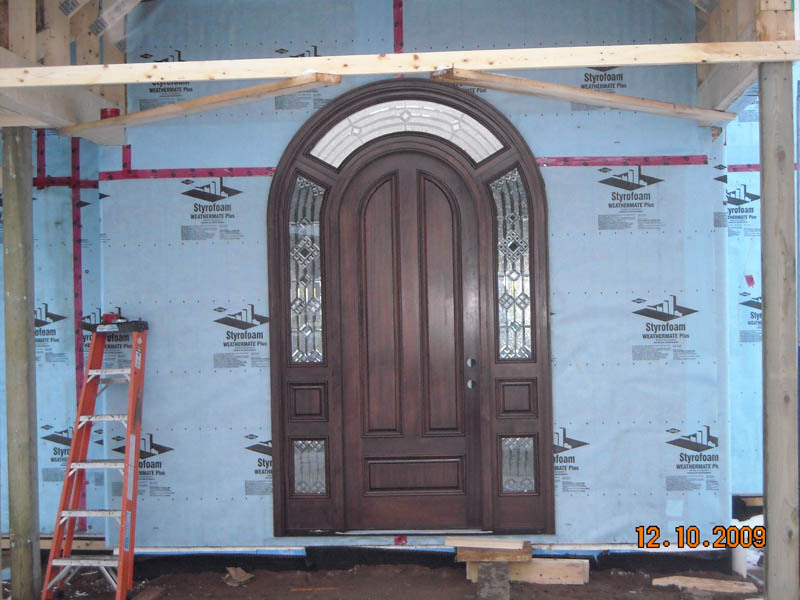 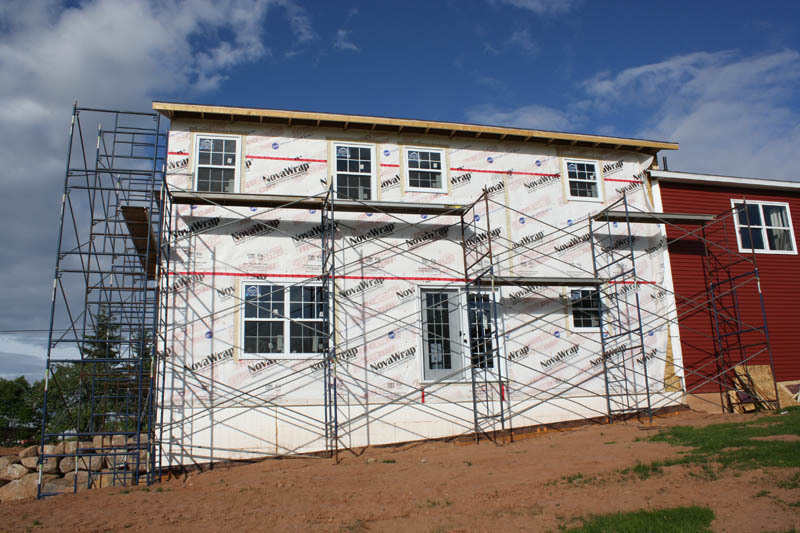 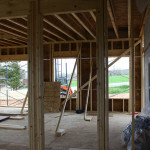 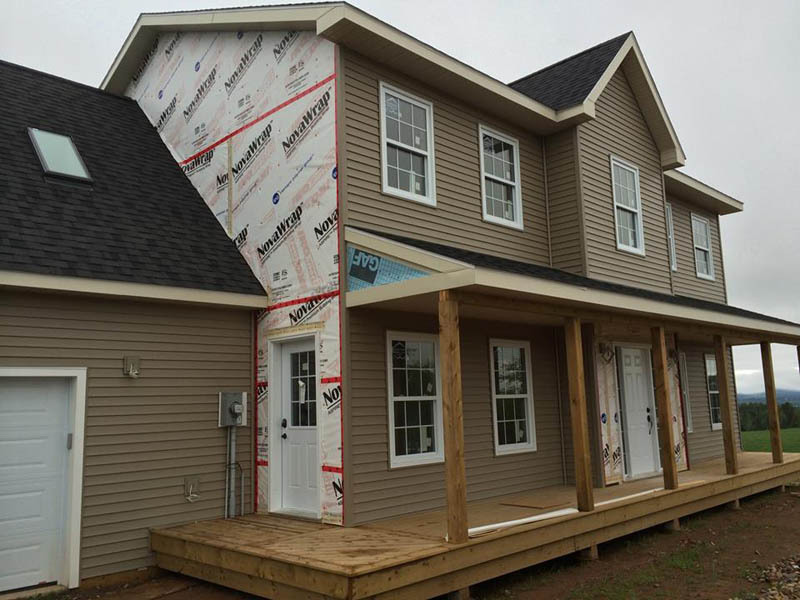 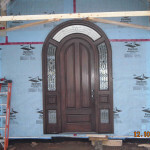 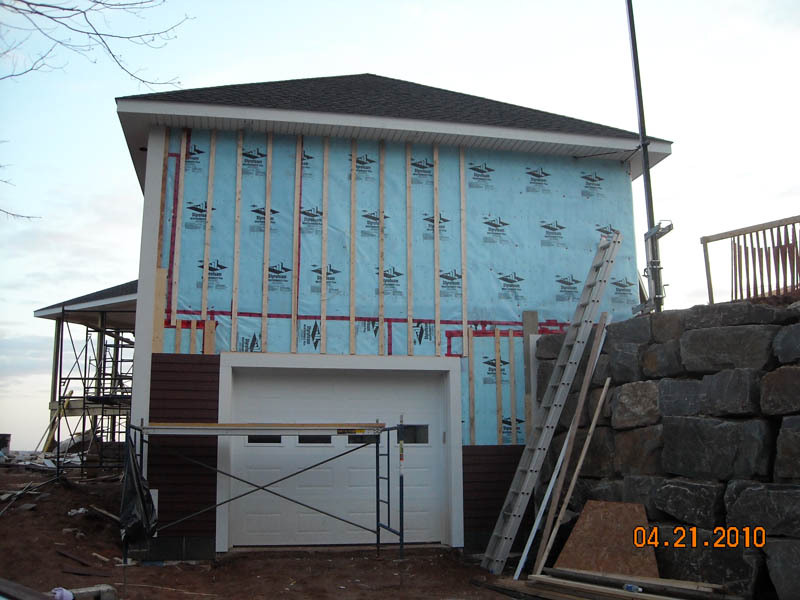 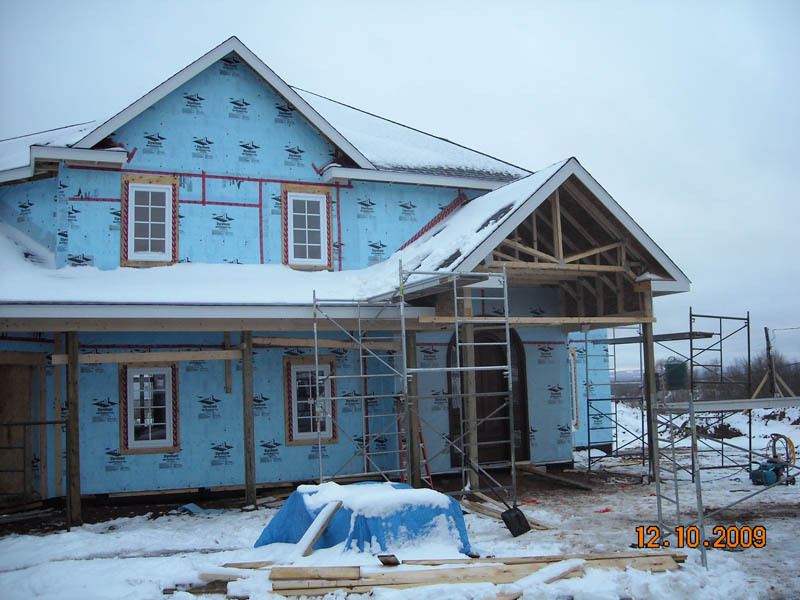 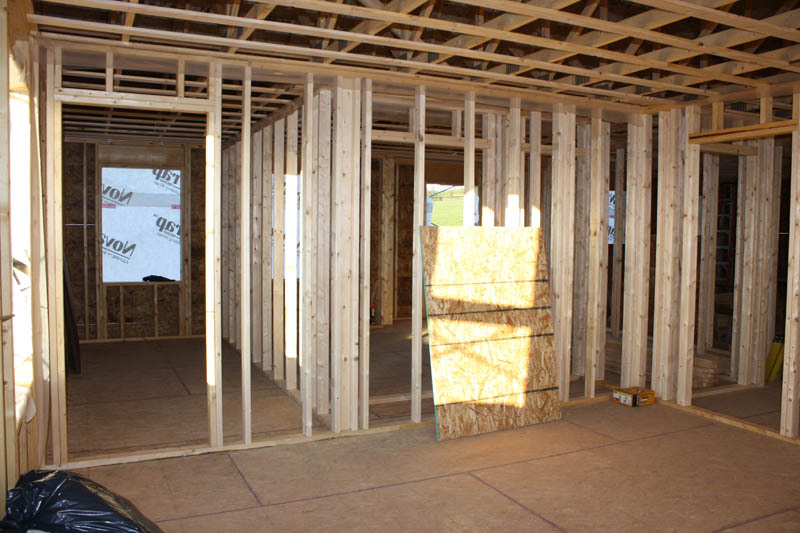 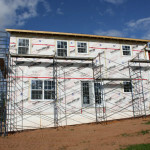 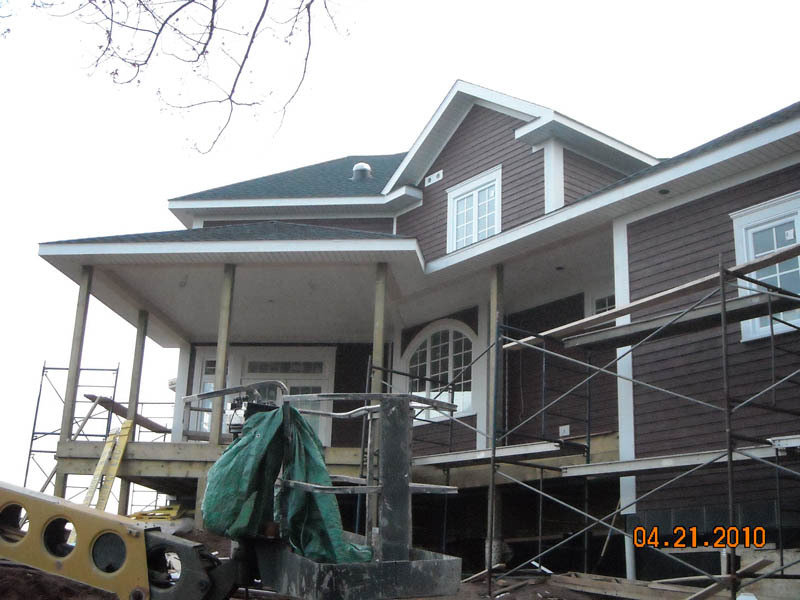 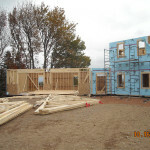 Pictures feature various stages of construction (exterior) and finished package (interior). 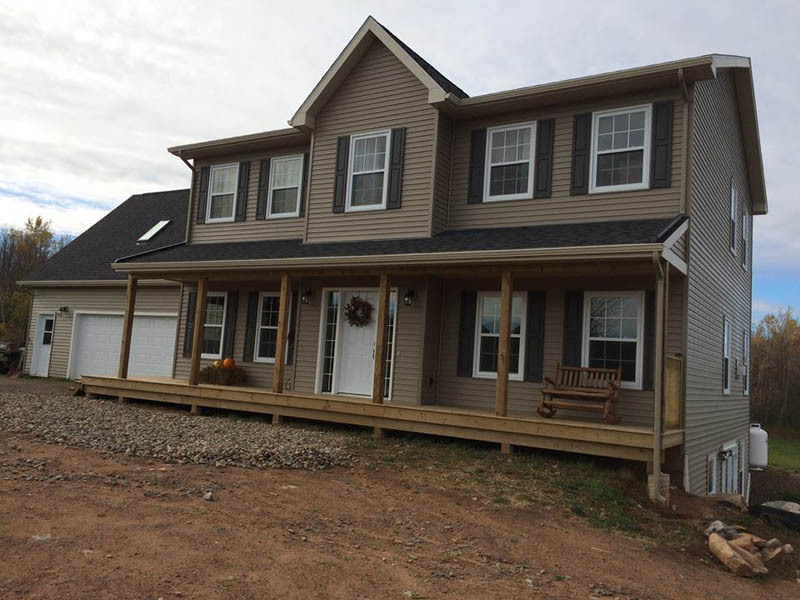 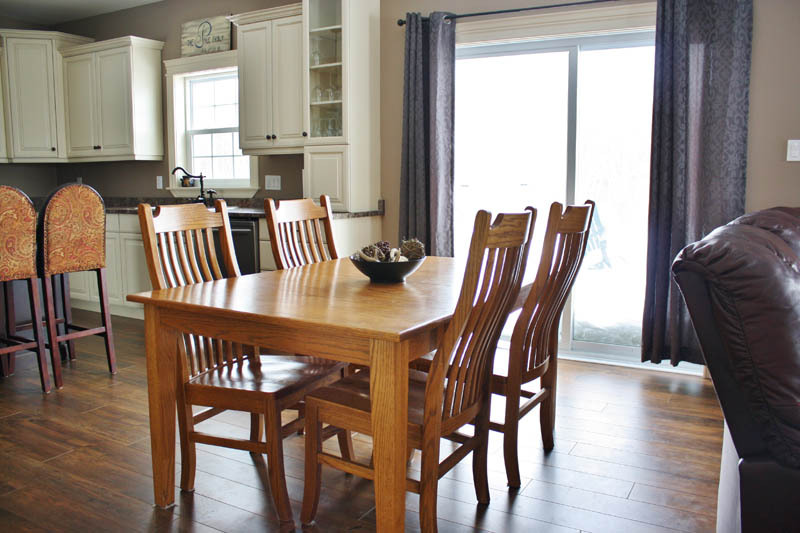 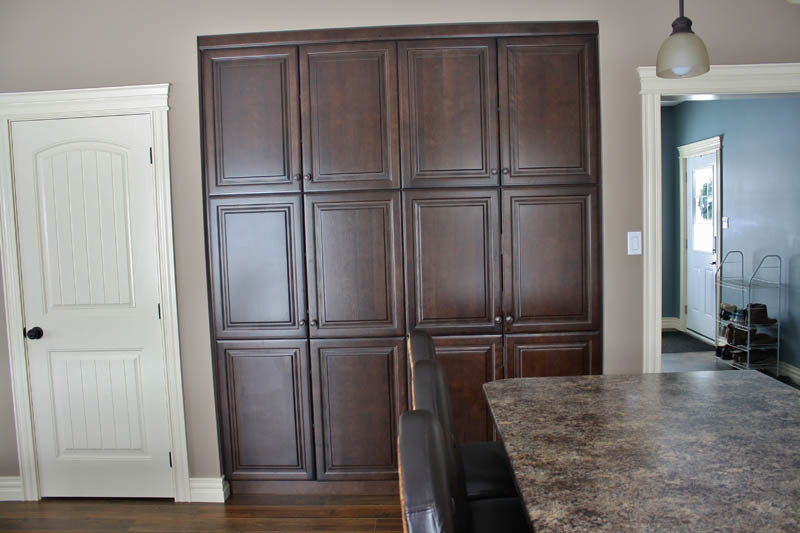 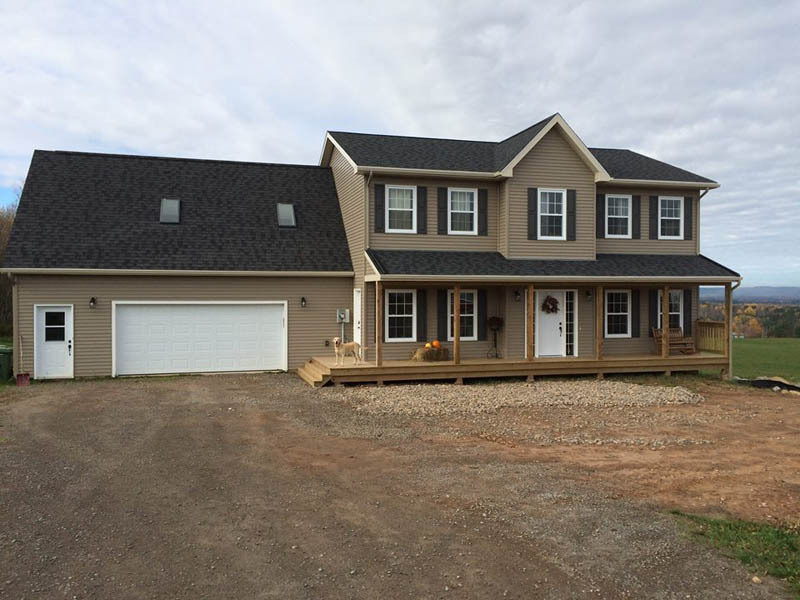 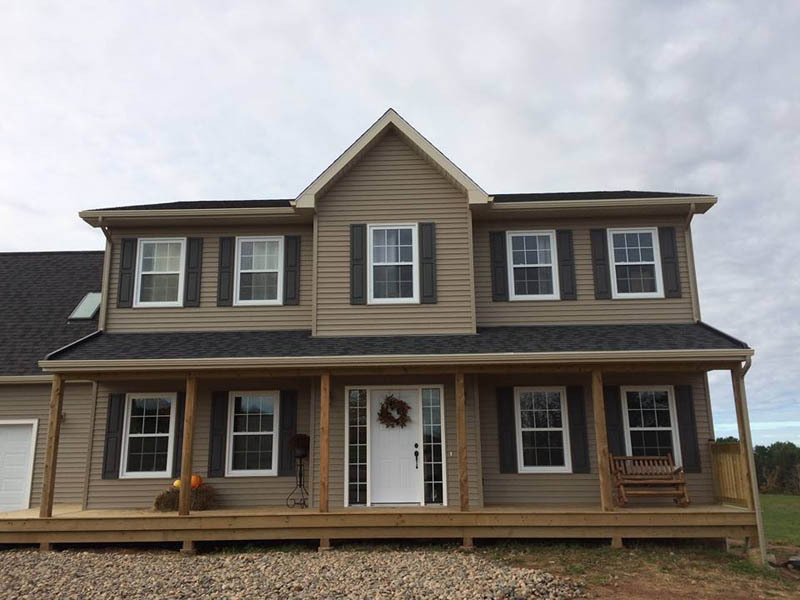 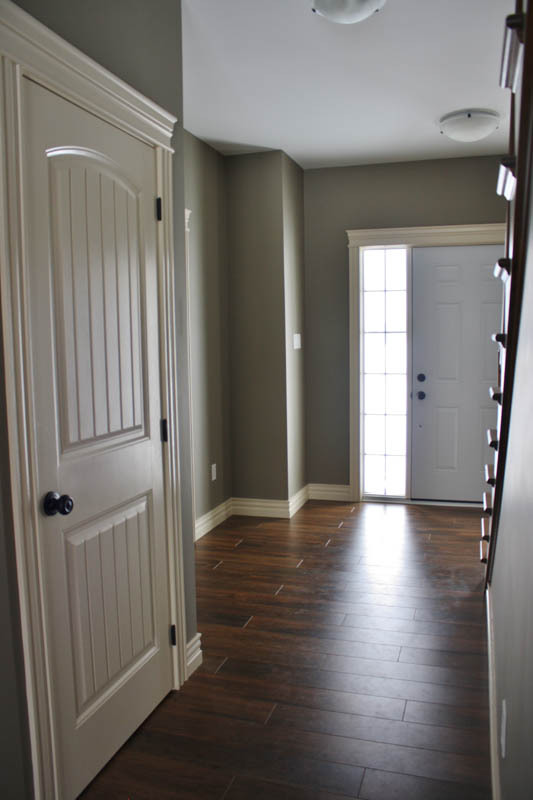 This home features custom trim packages, tray and vaulted ceilings, customized details in the finishes that display craftsmanship and attention to detail.